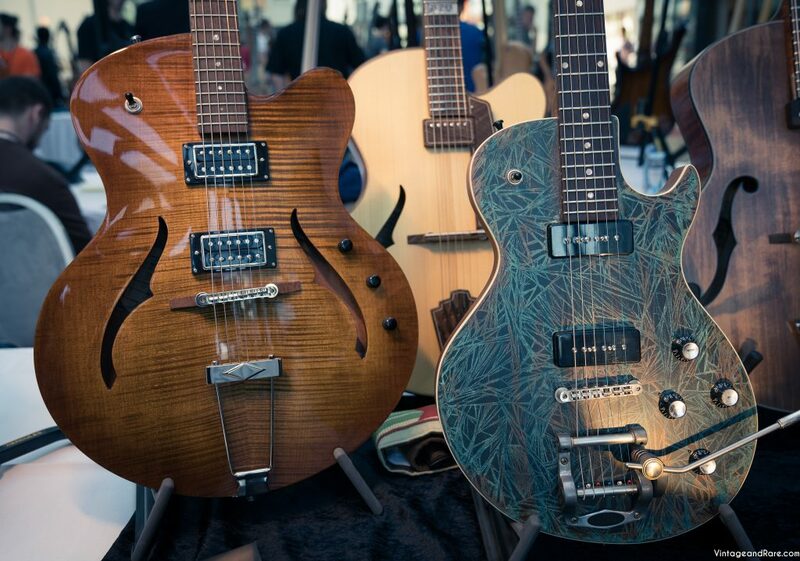 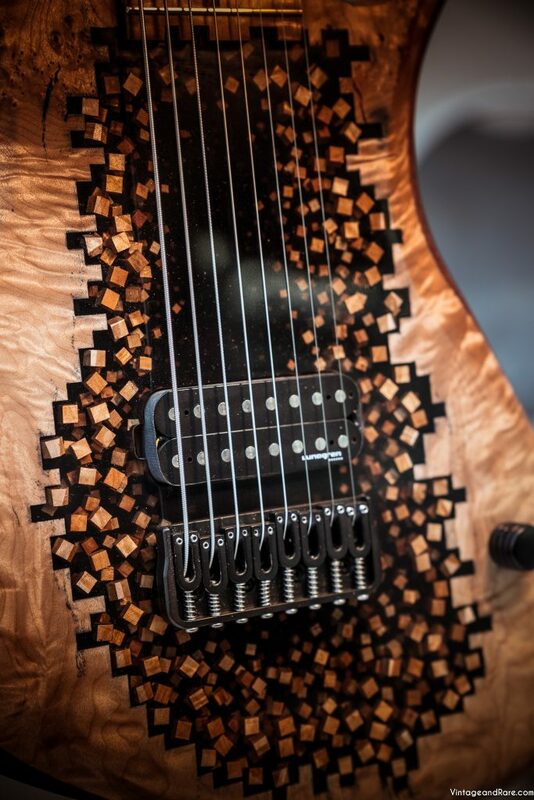 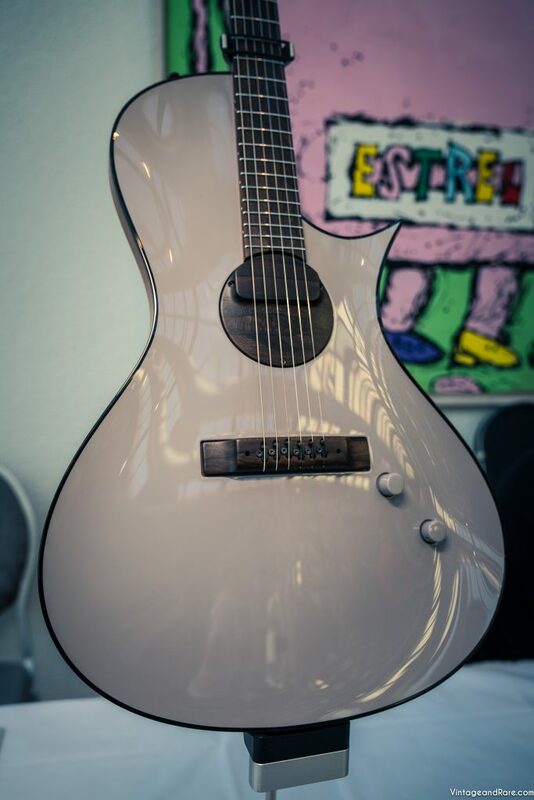 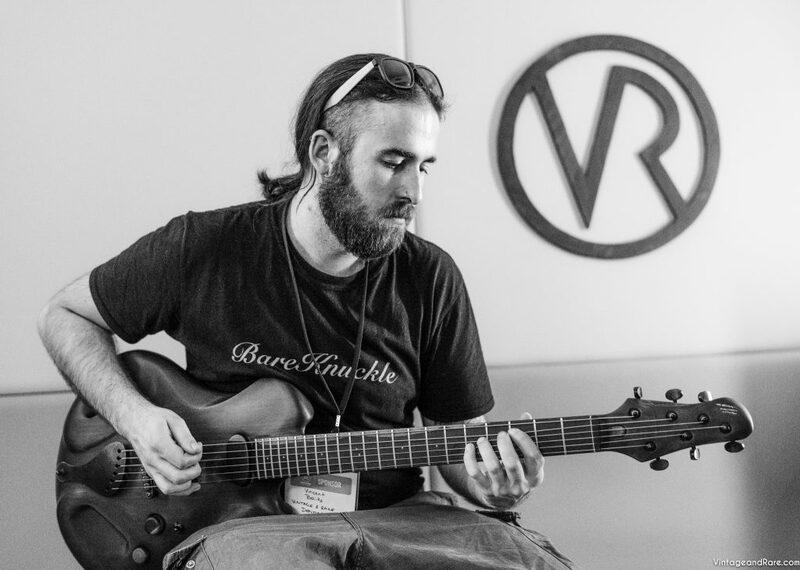 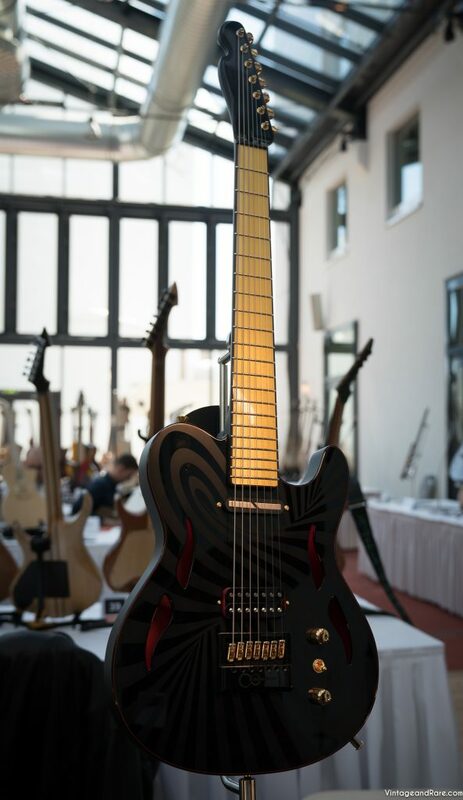 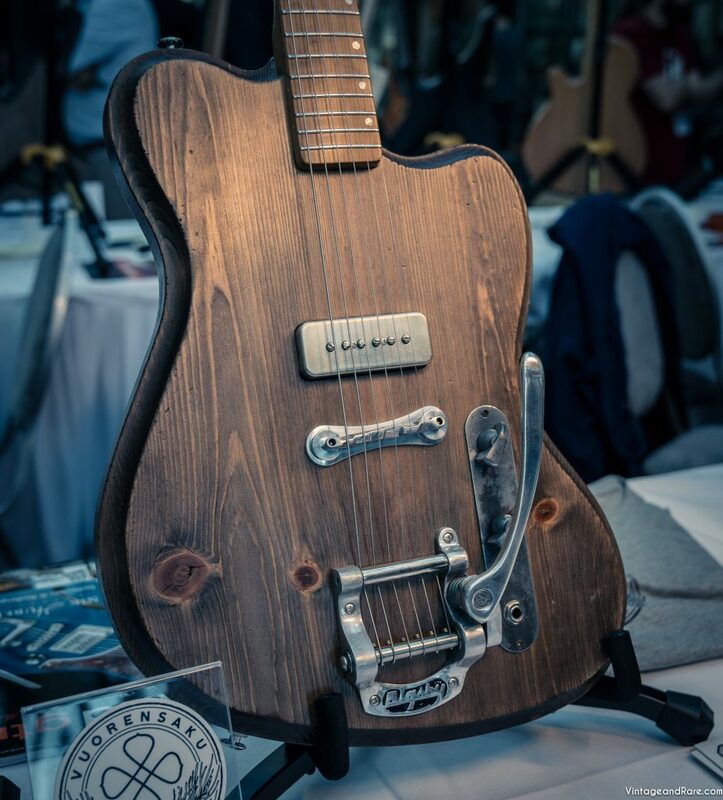 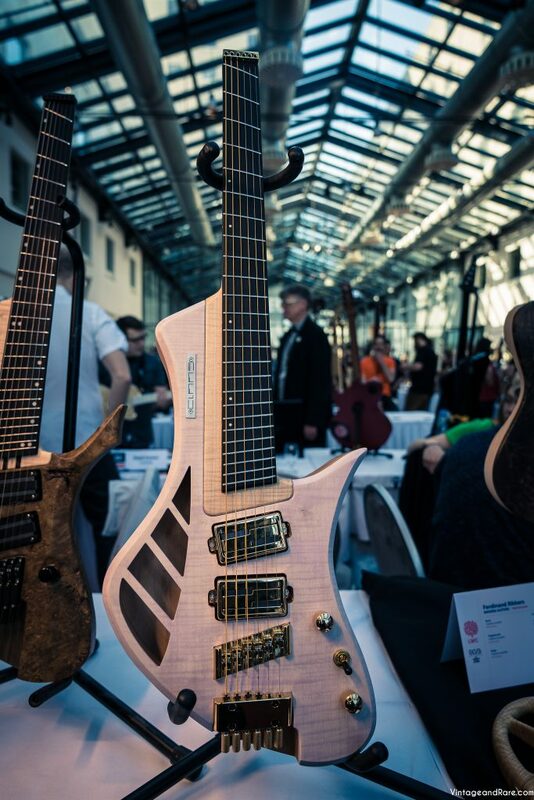 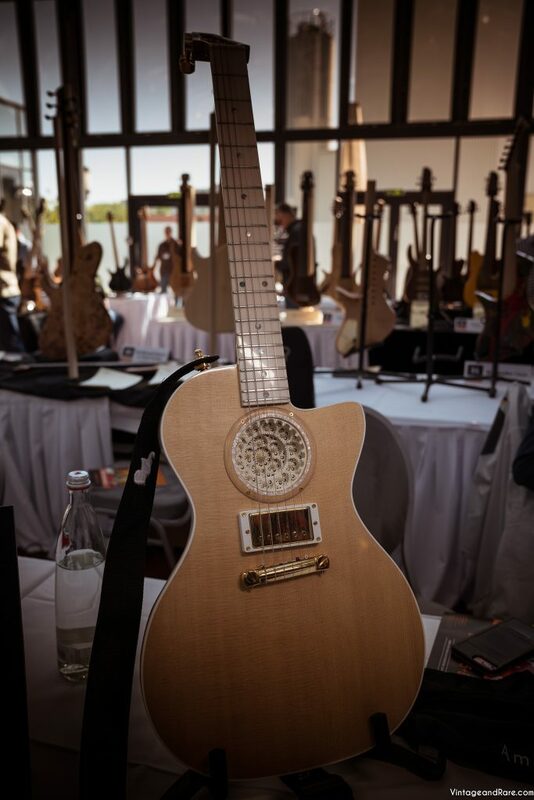 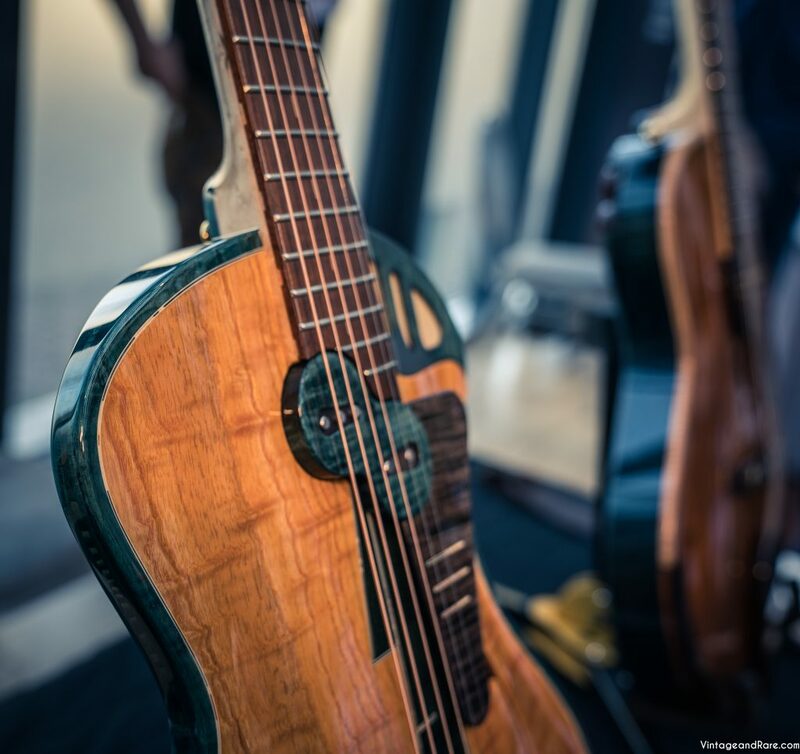 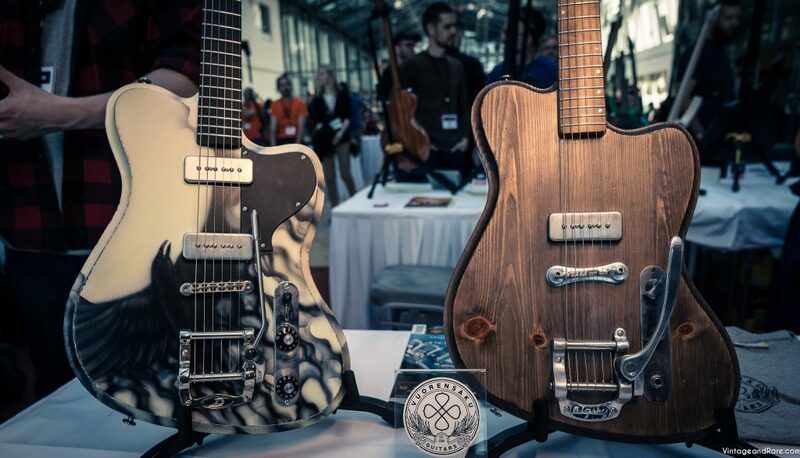 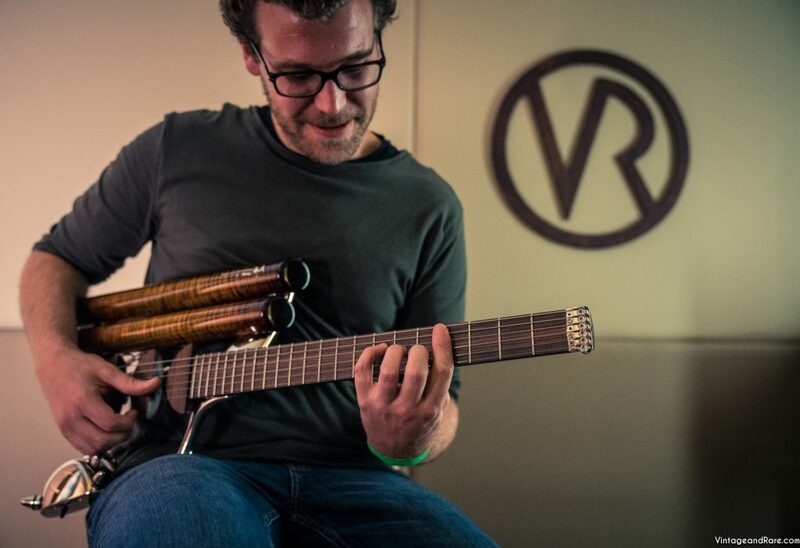 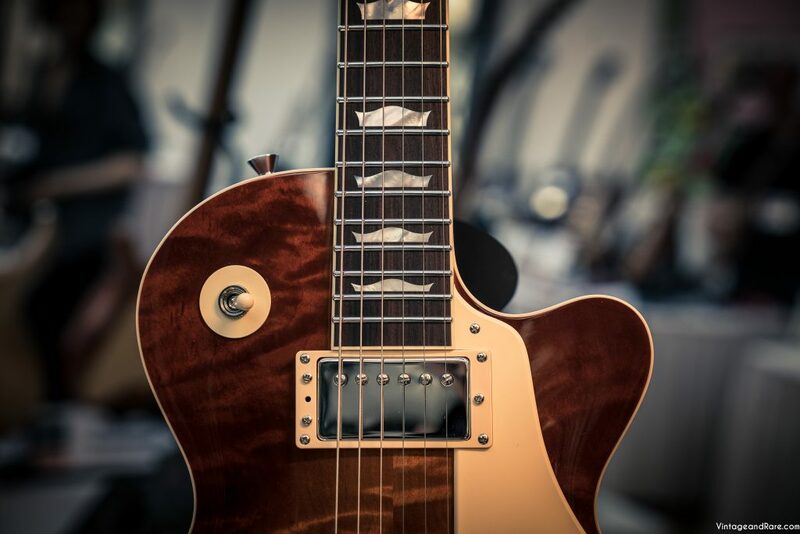 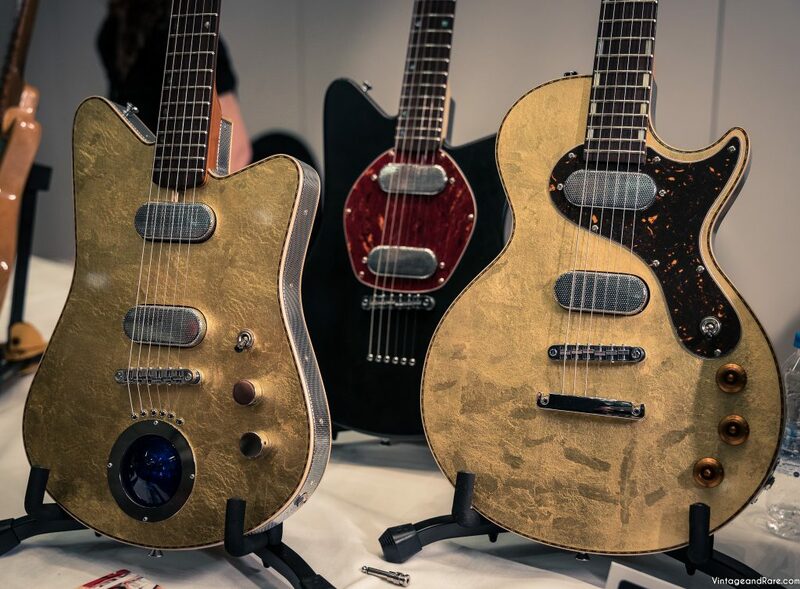 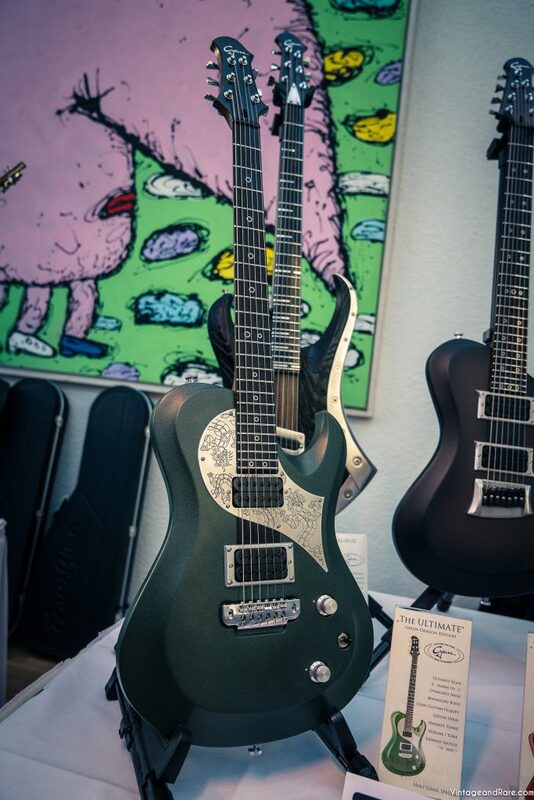 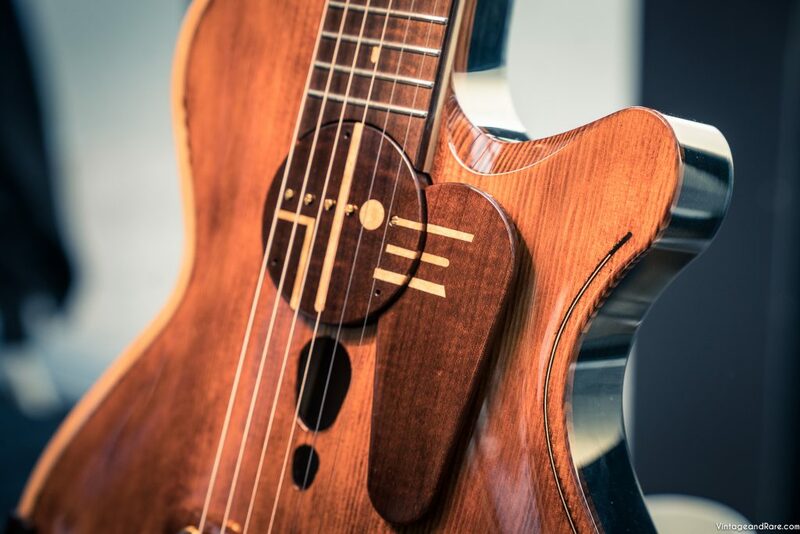 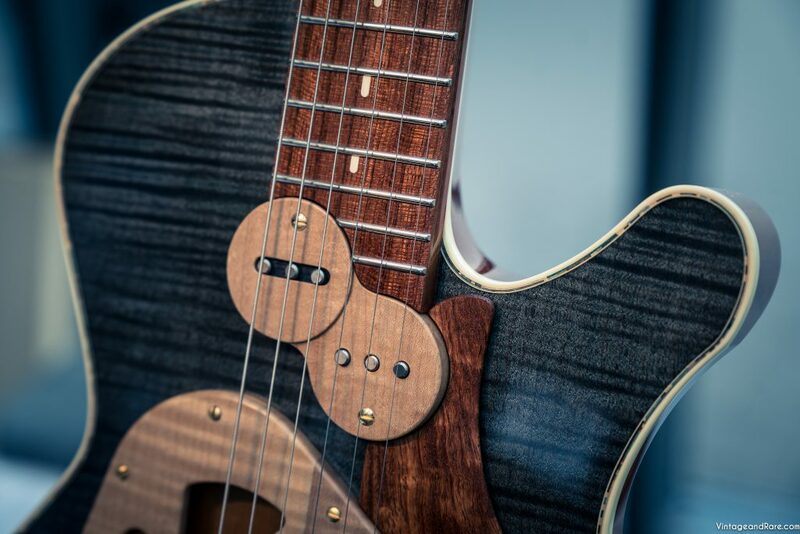 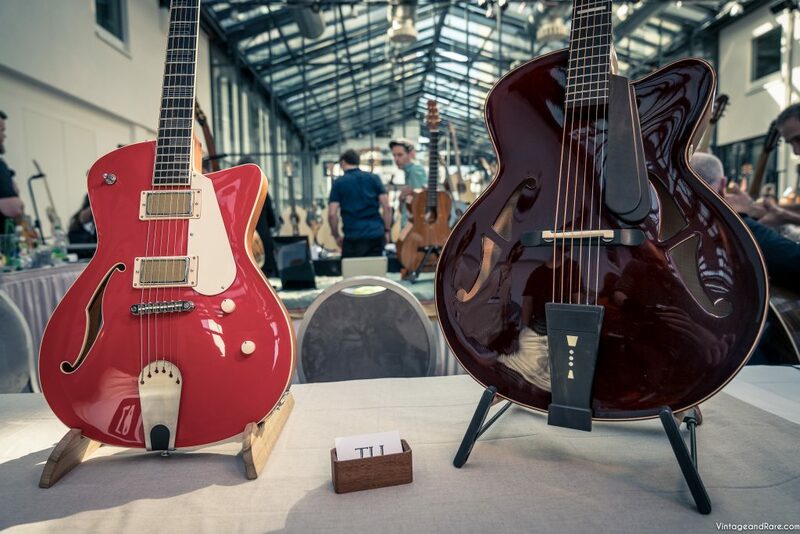 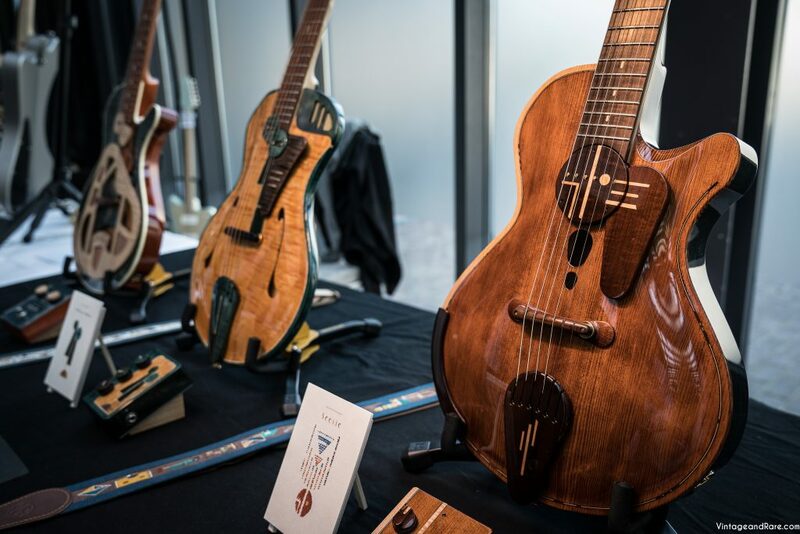 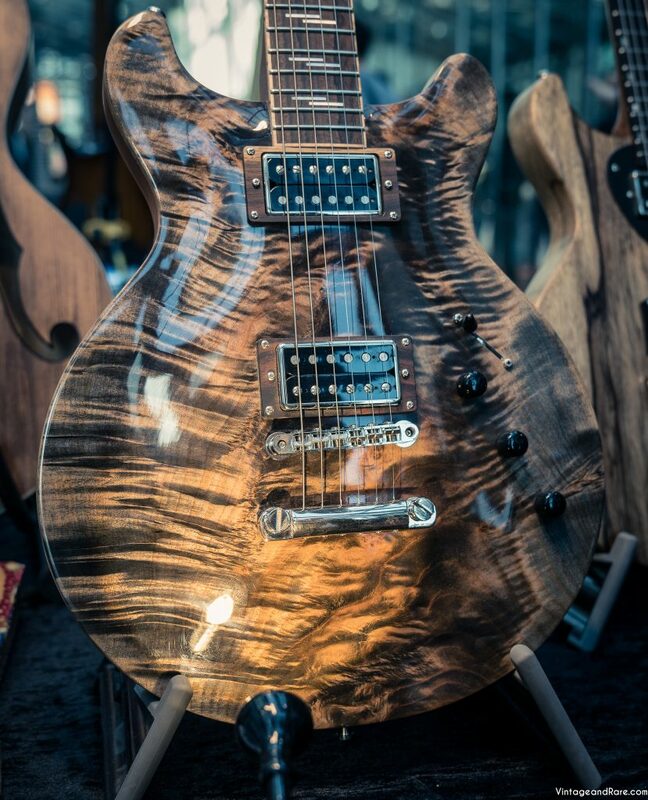 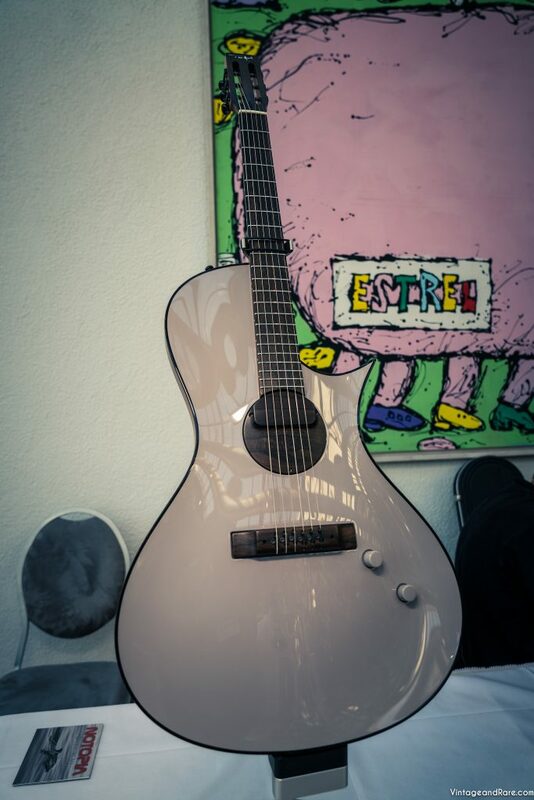 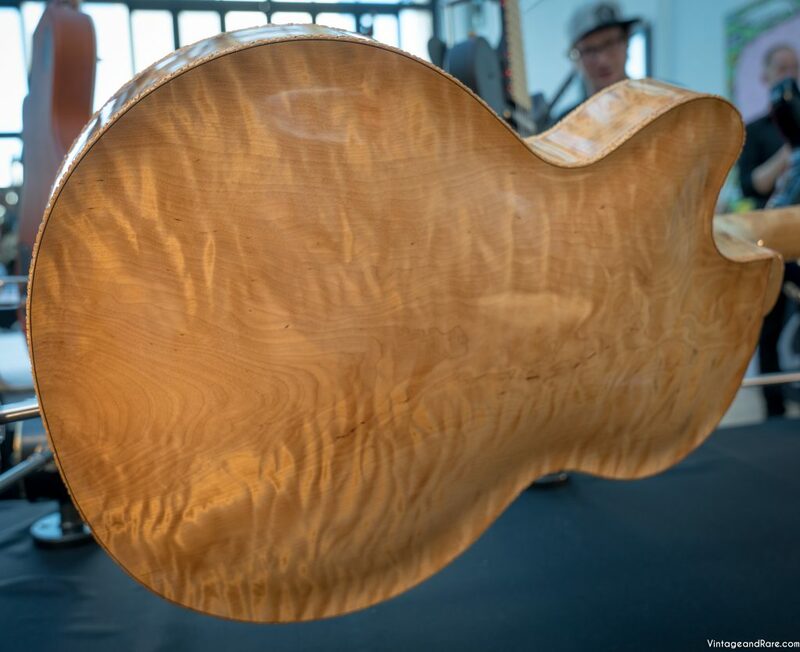 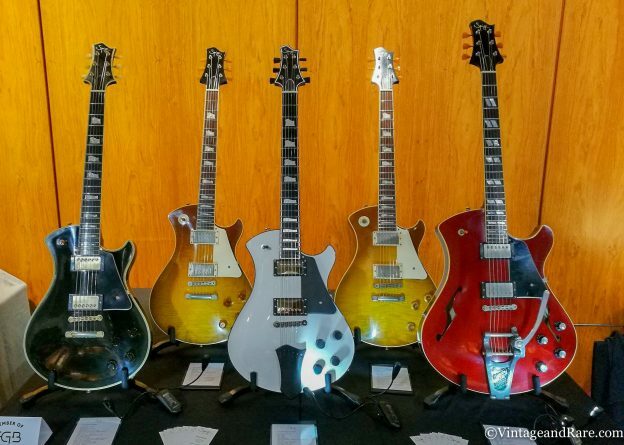 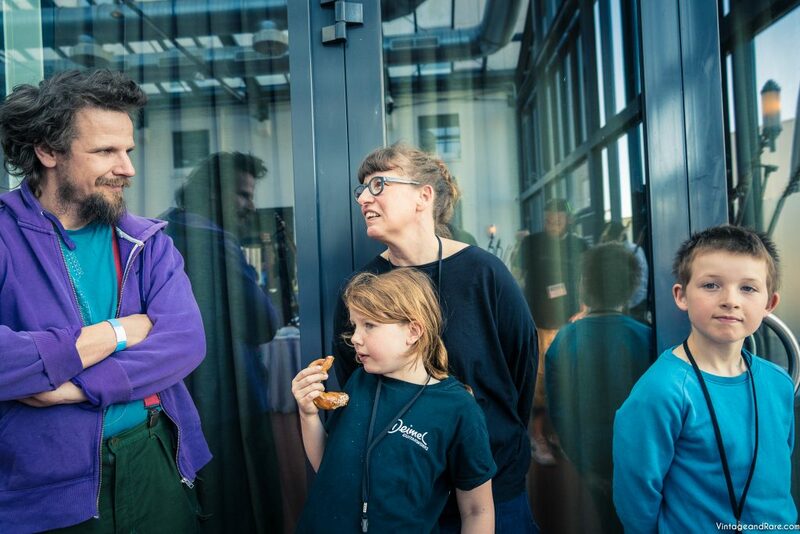 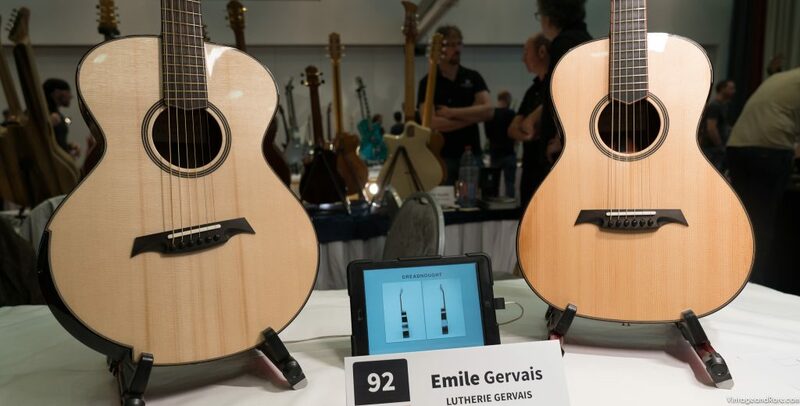 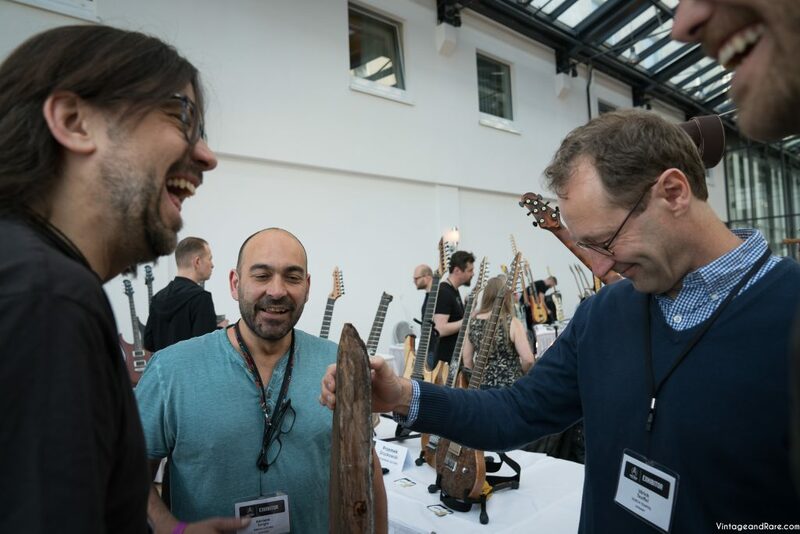 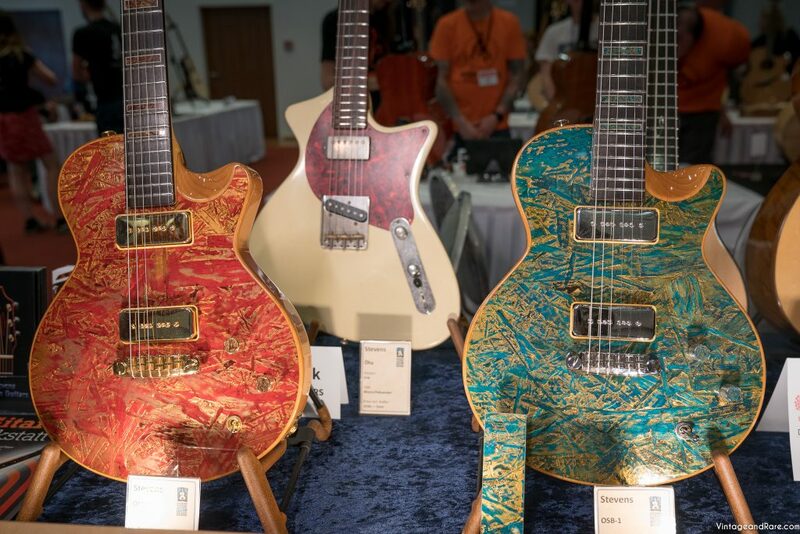 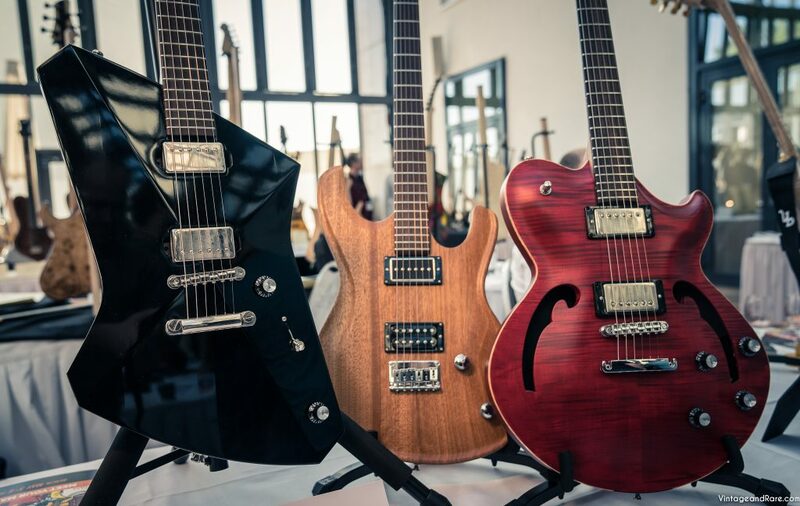 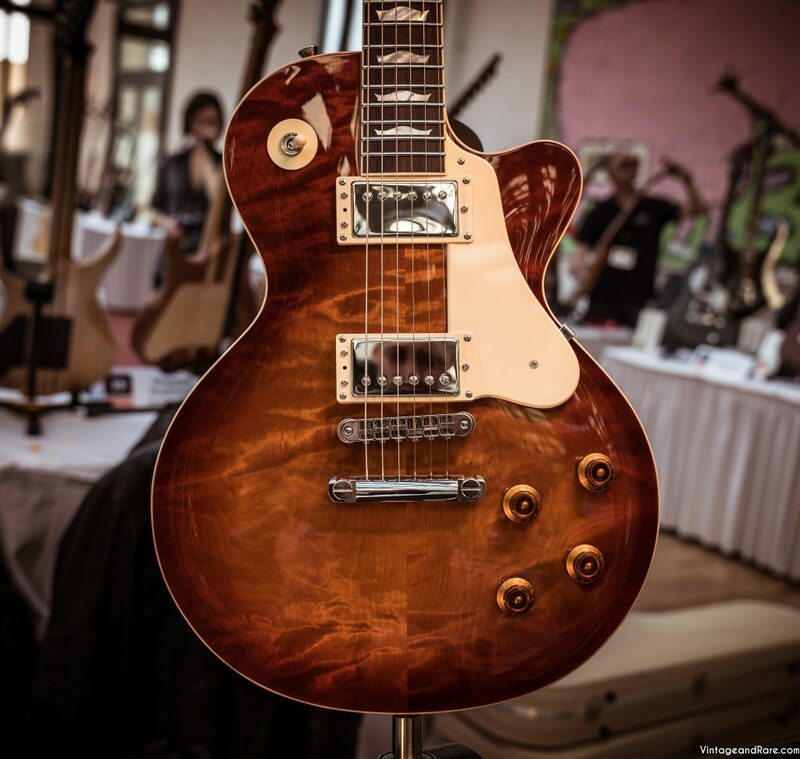 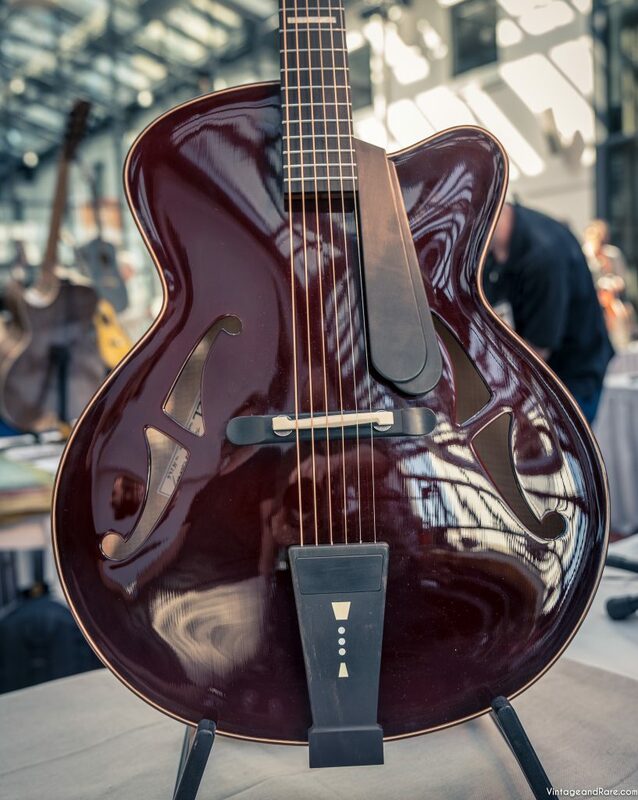 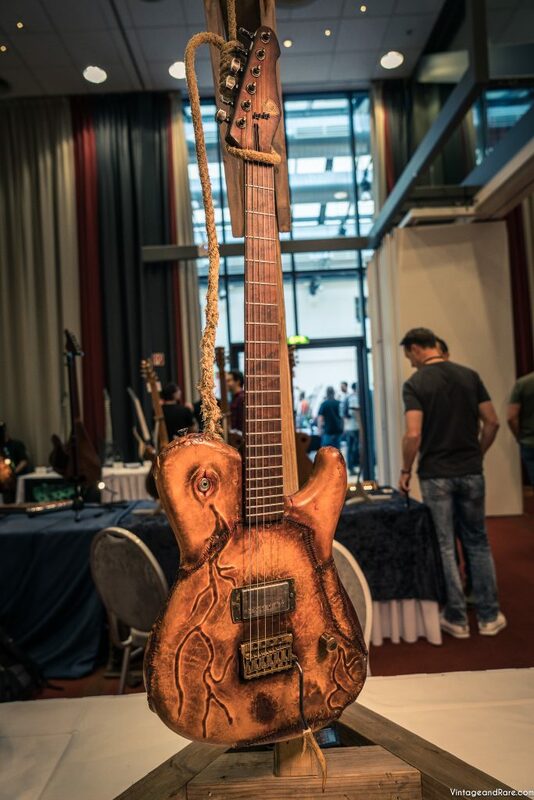 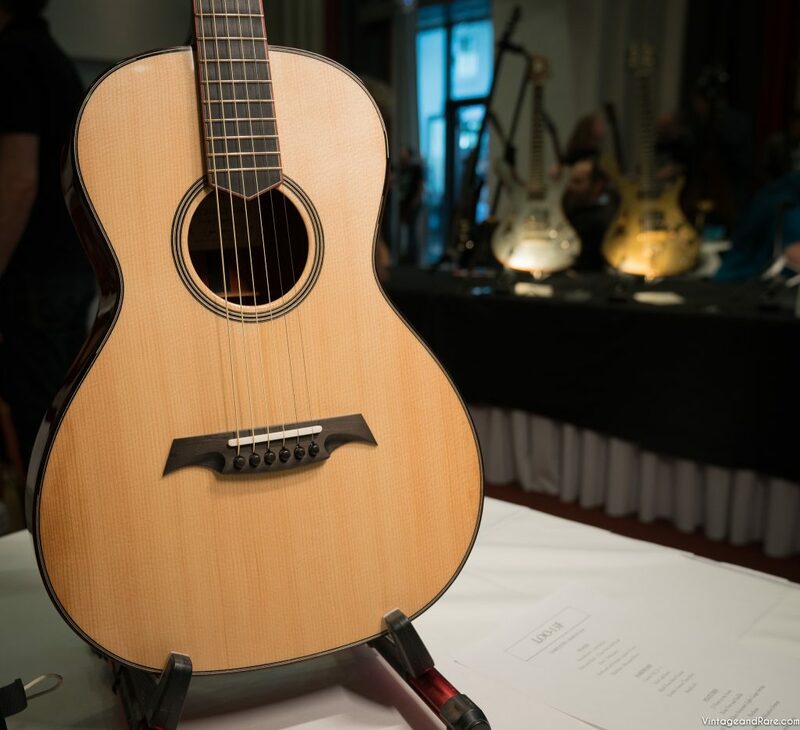 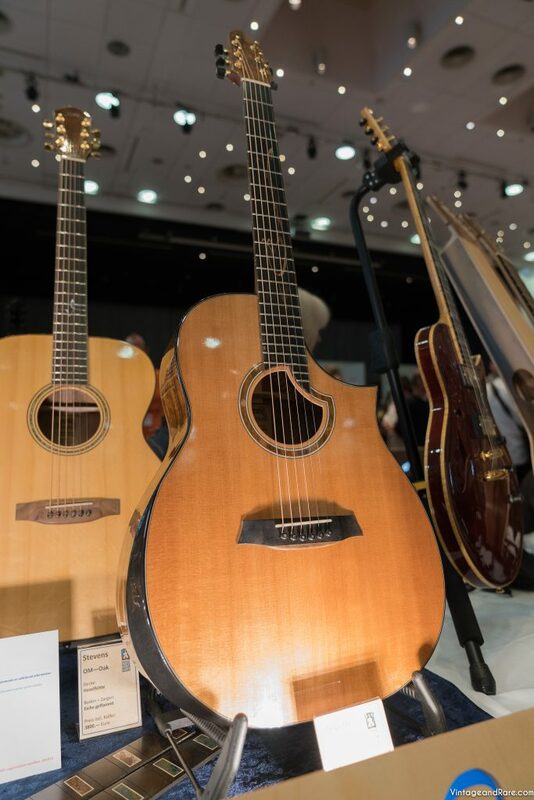 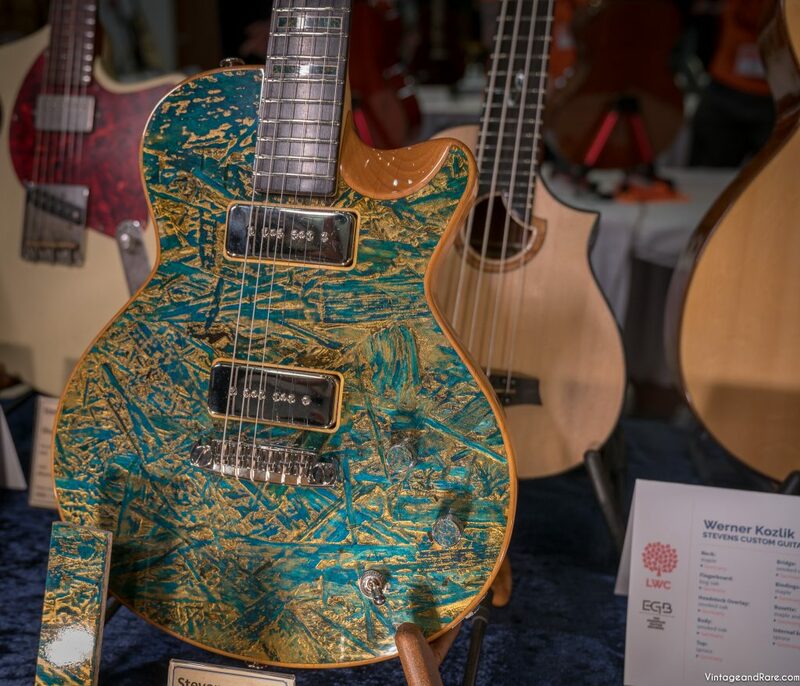 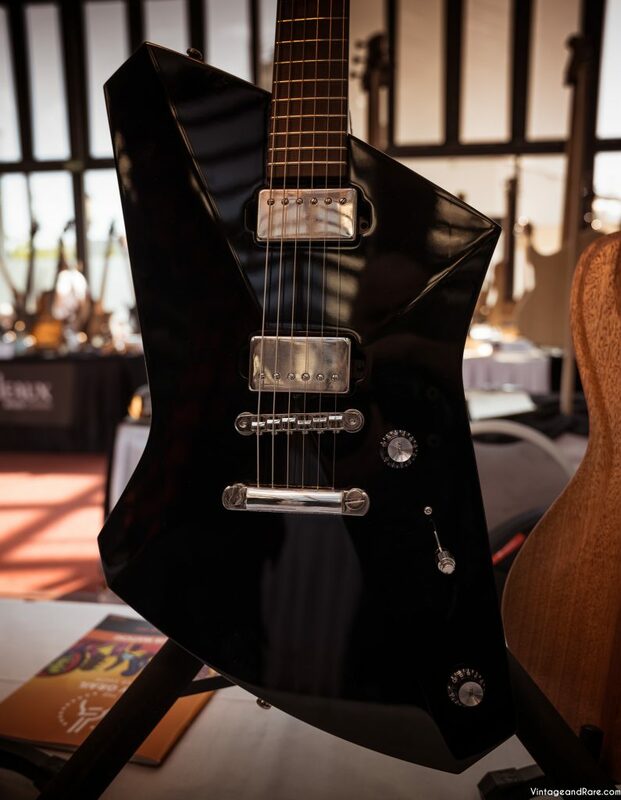 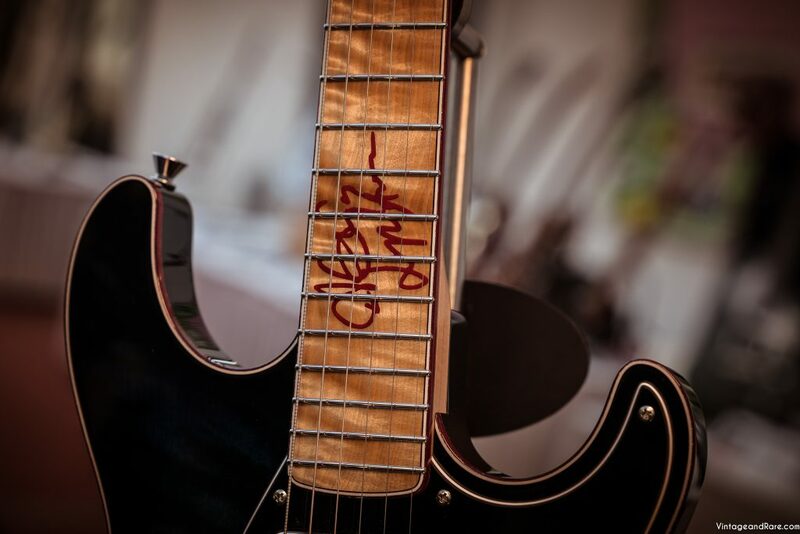 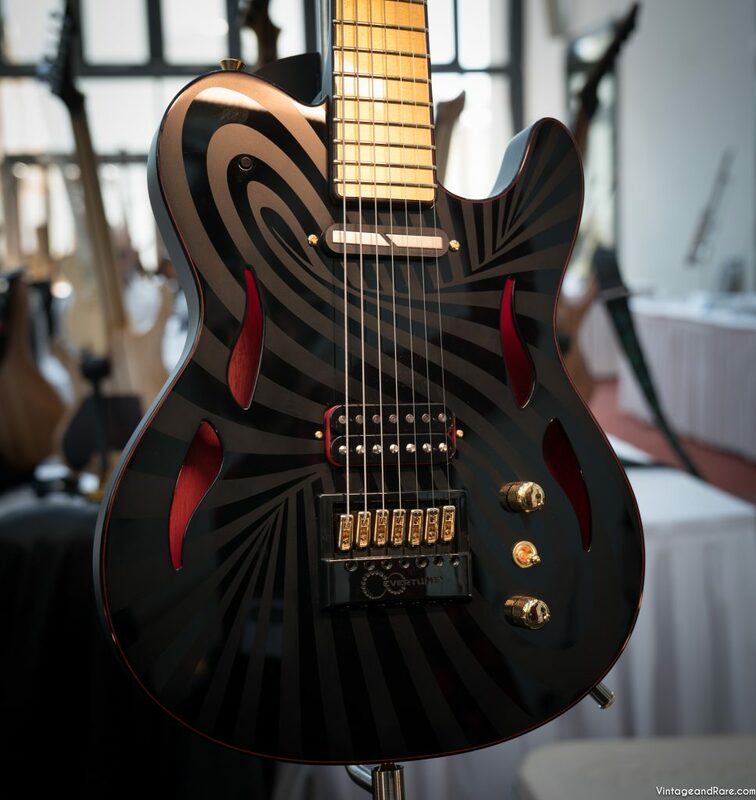 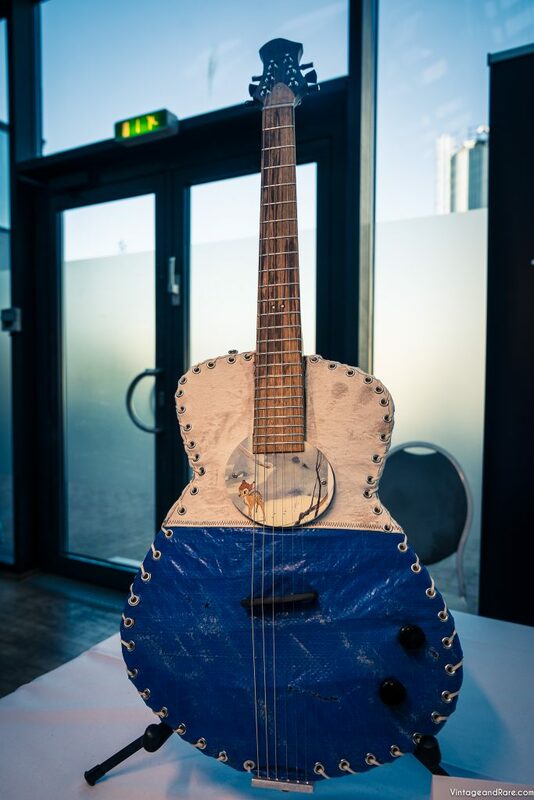 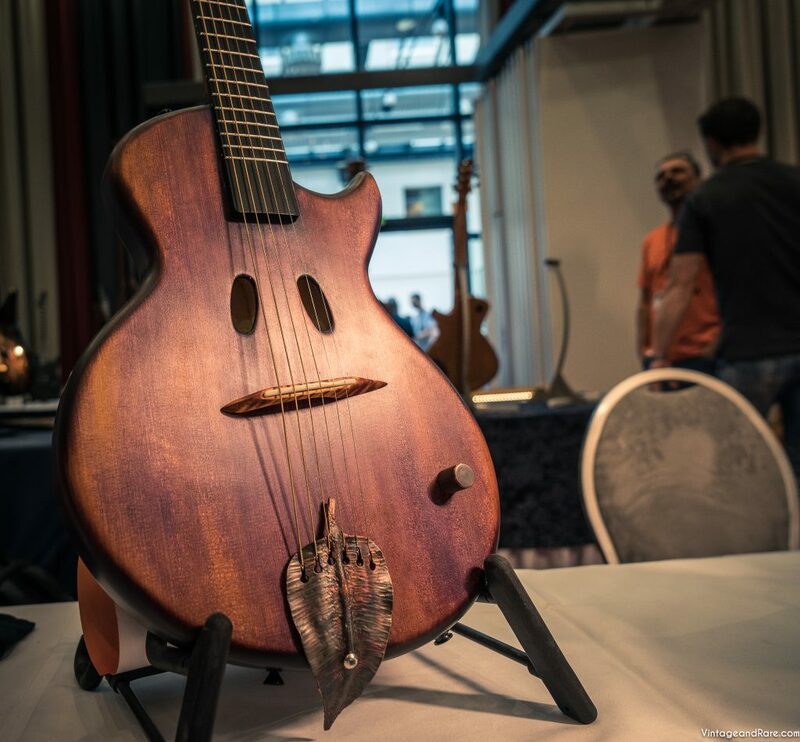 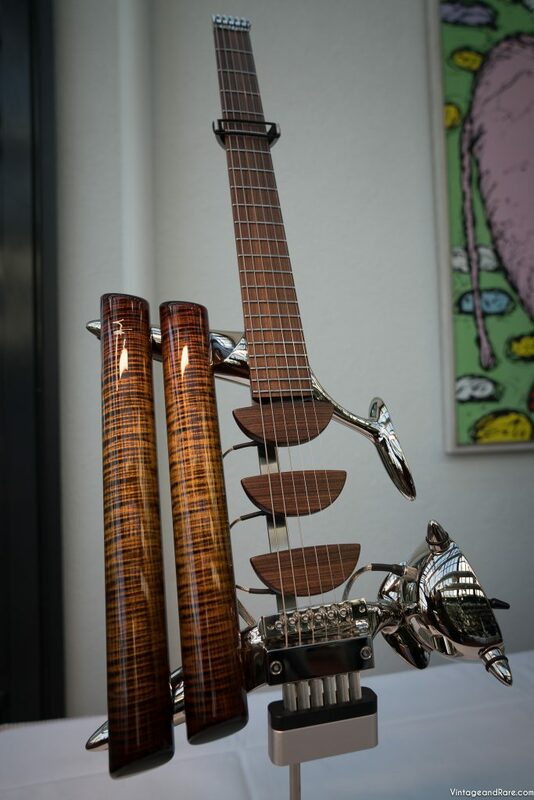 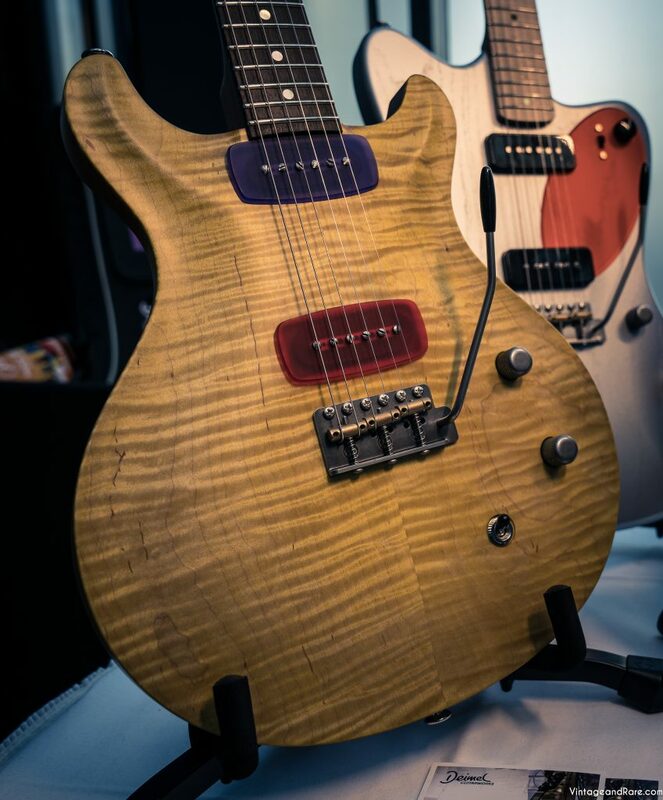 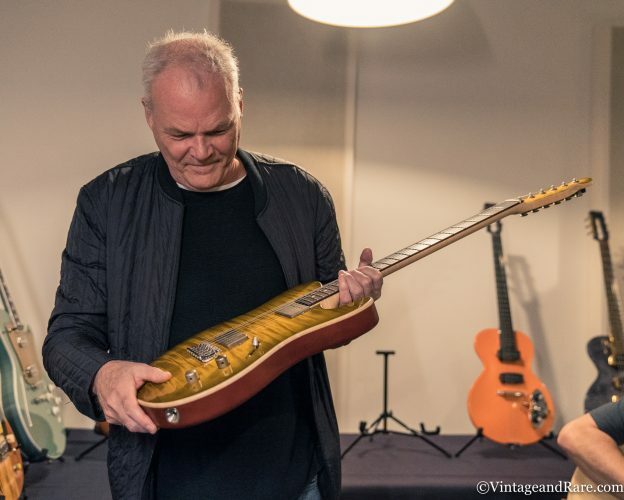 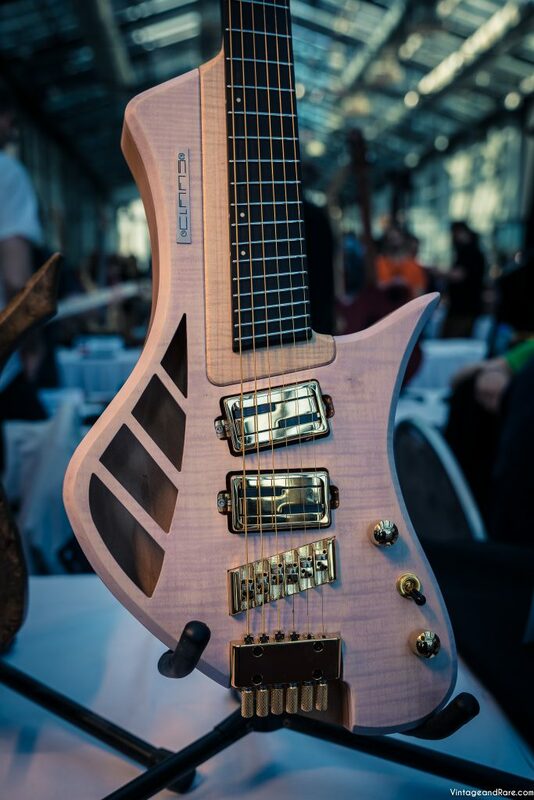 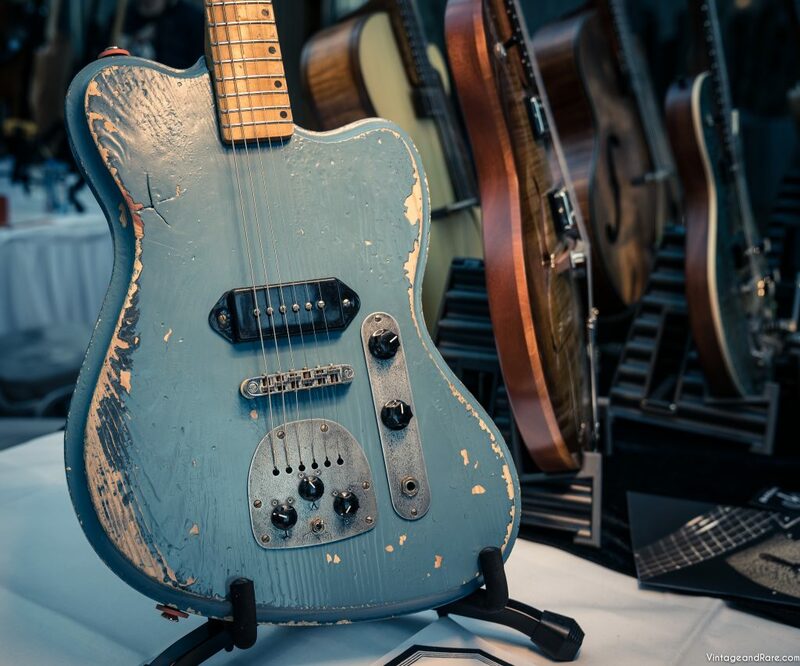 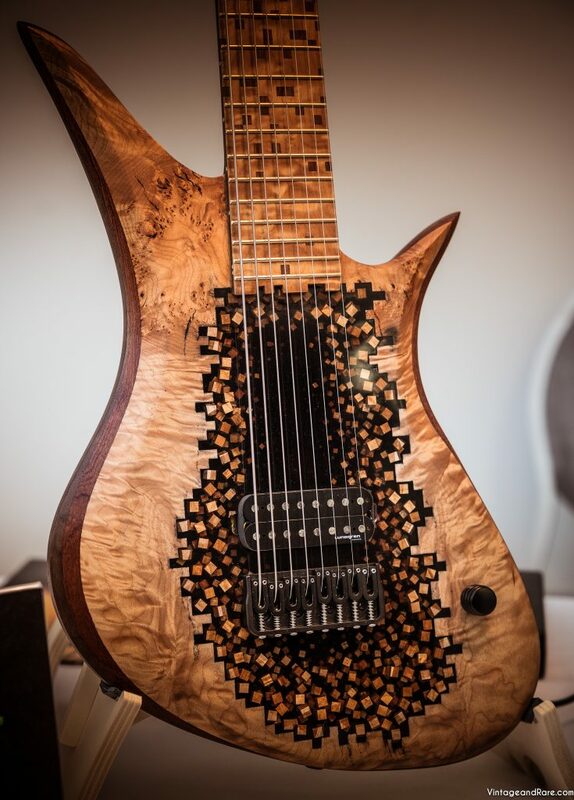 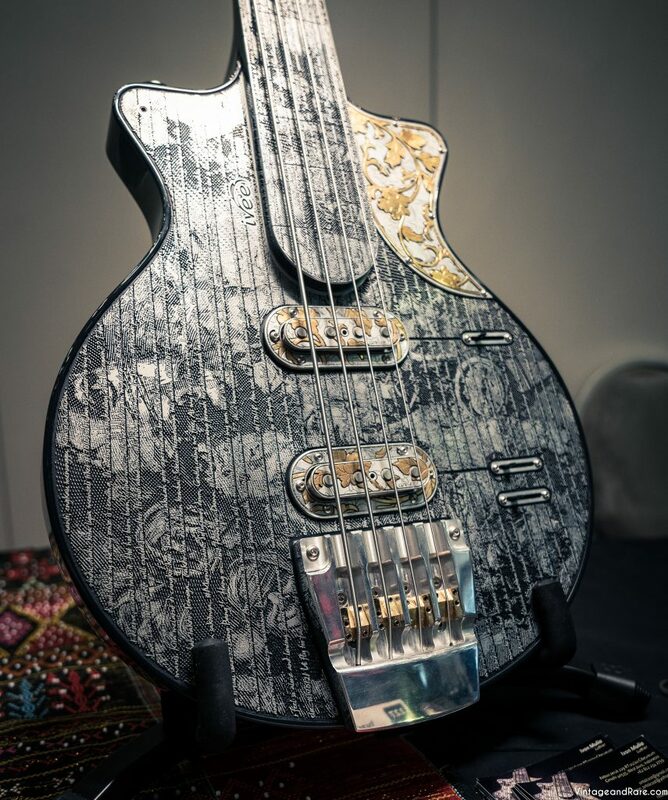 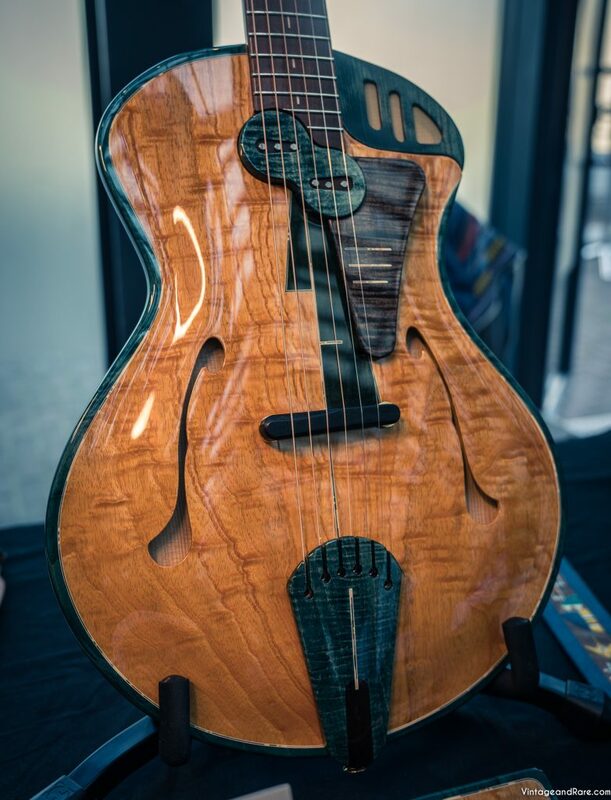 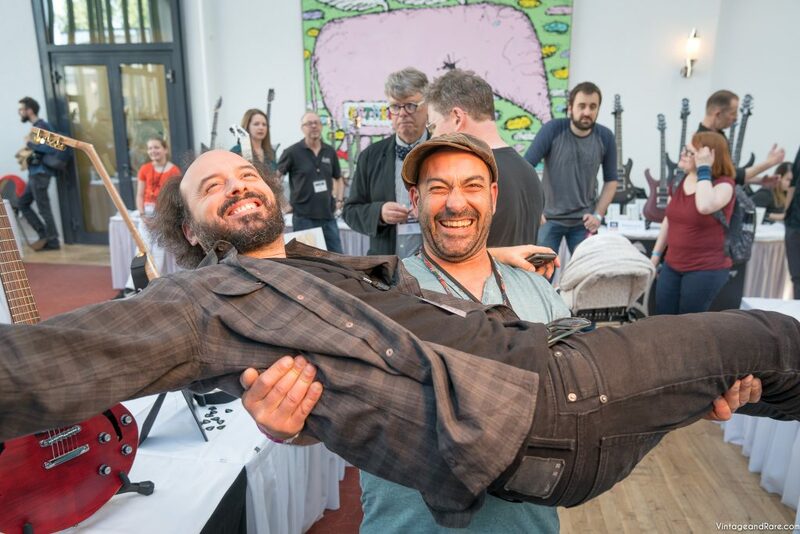 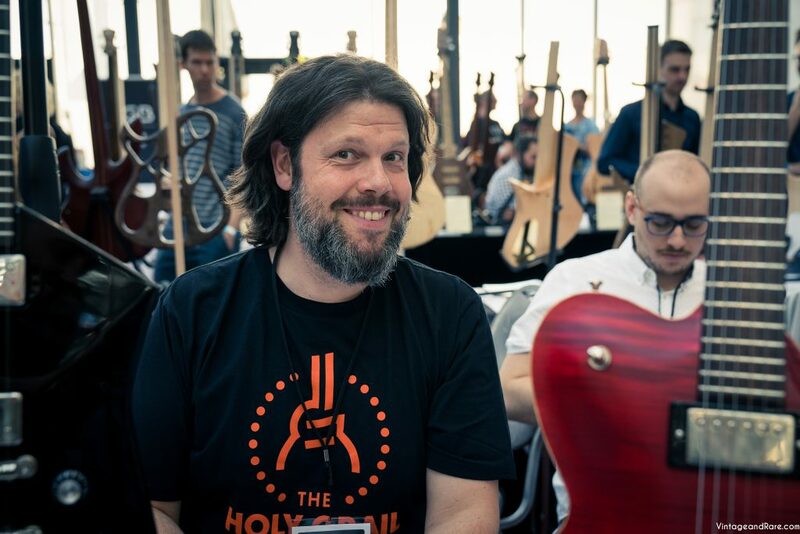 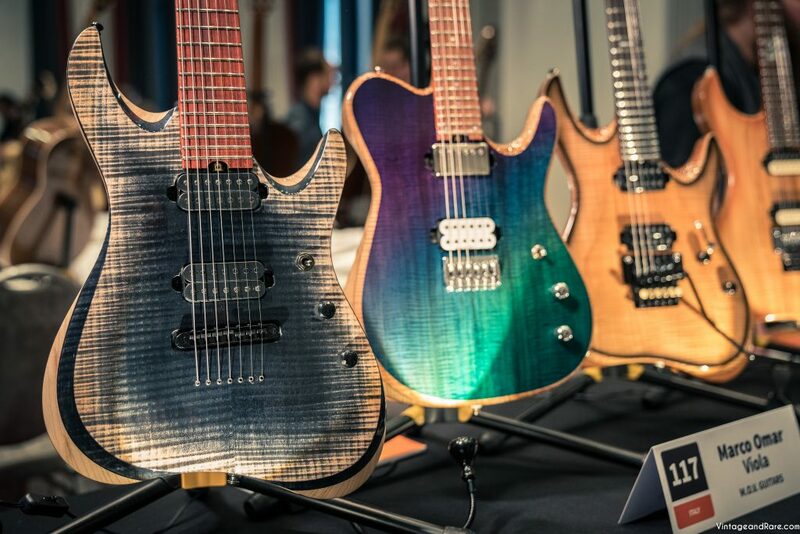 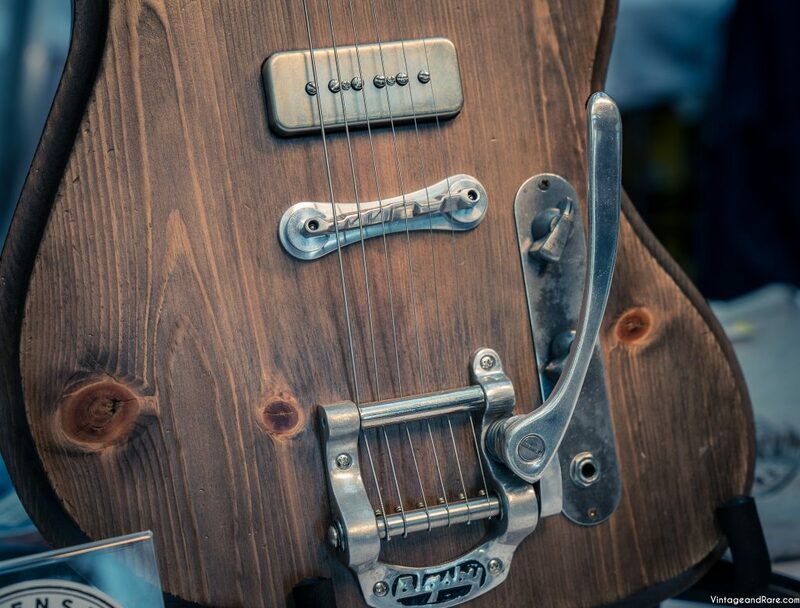 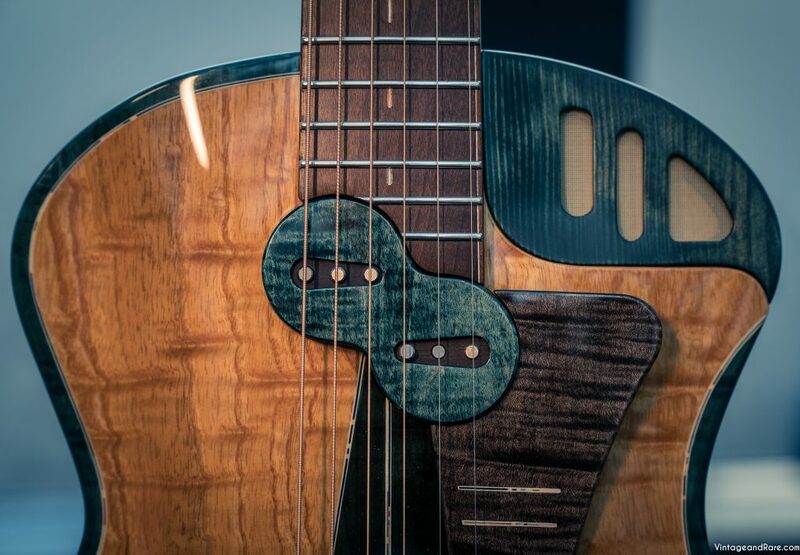 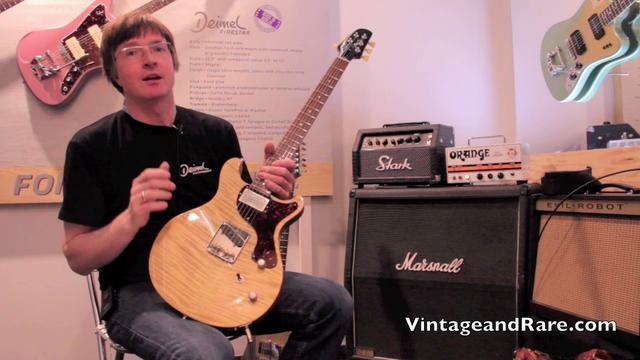 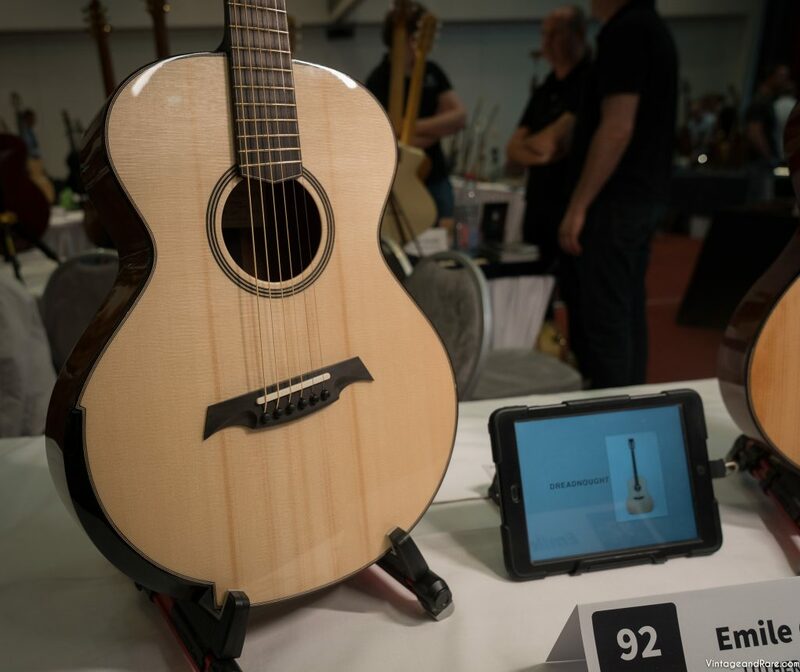 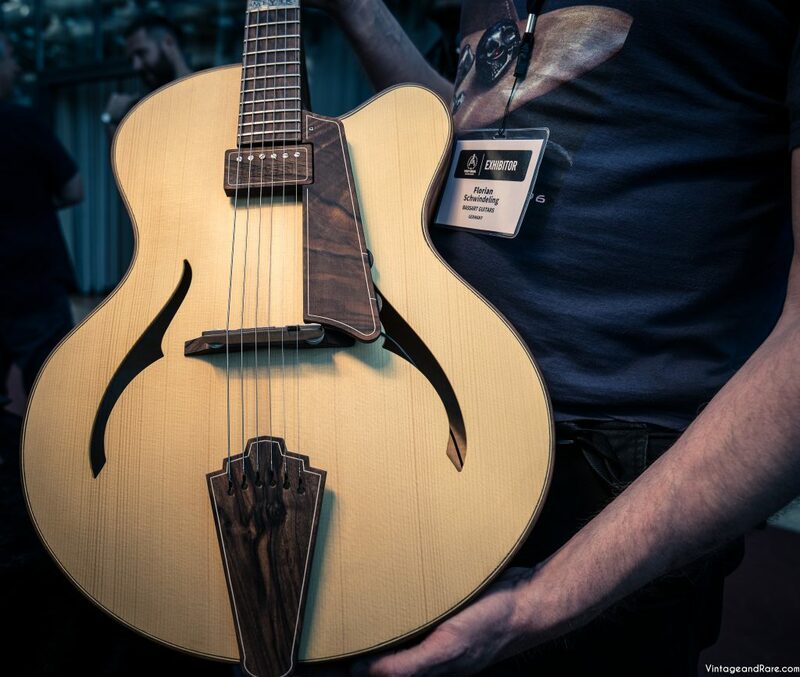 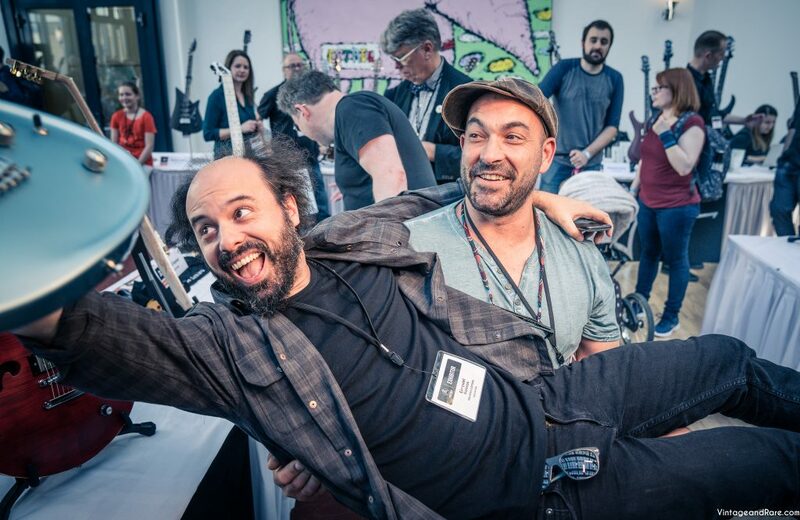 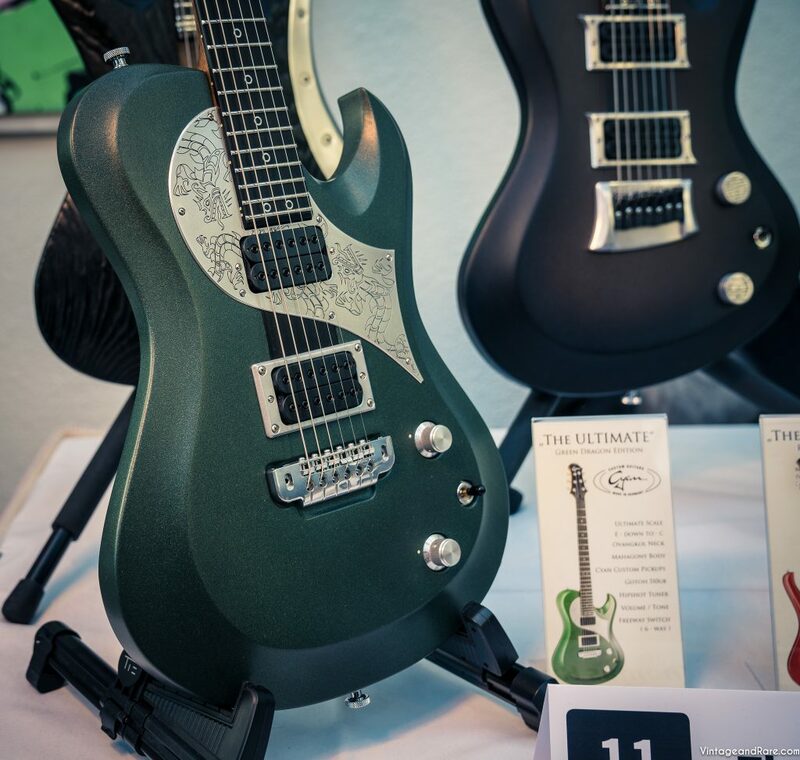 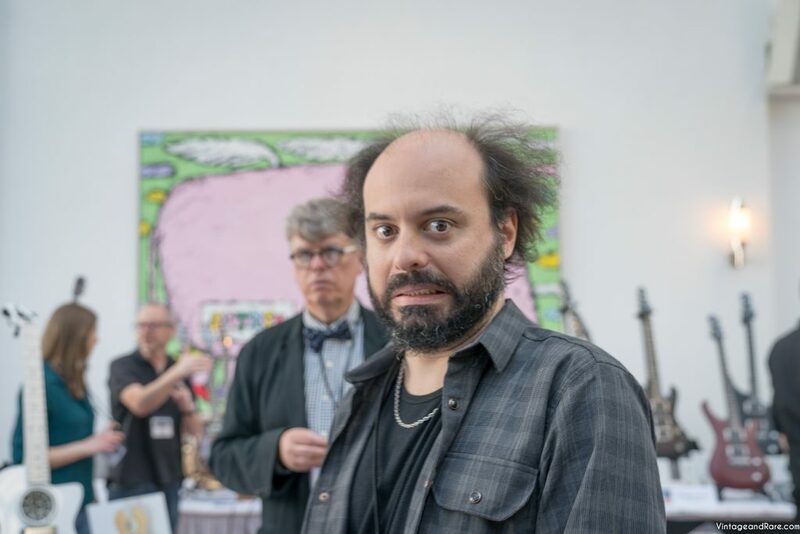 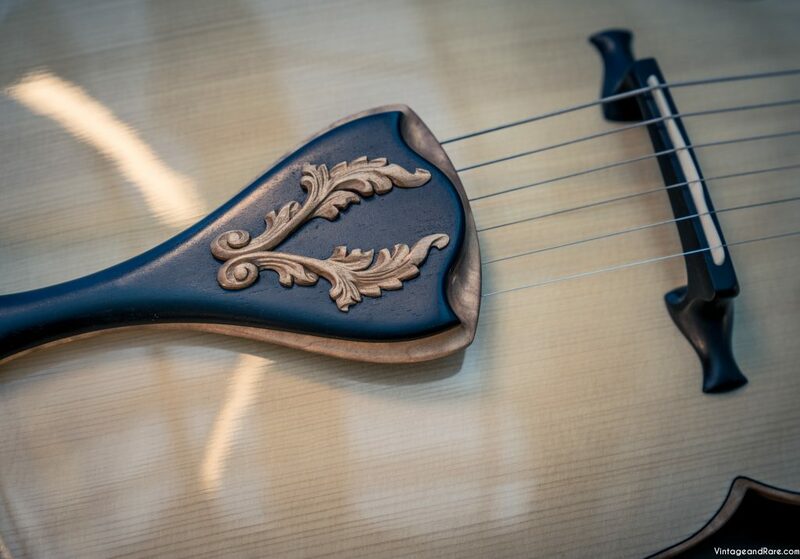 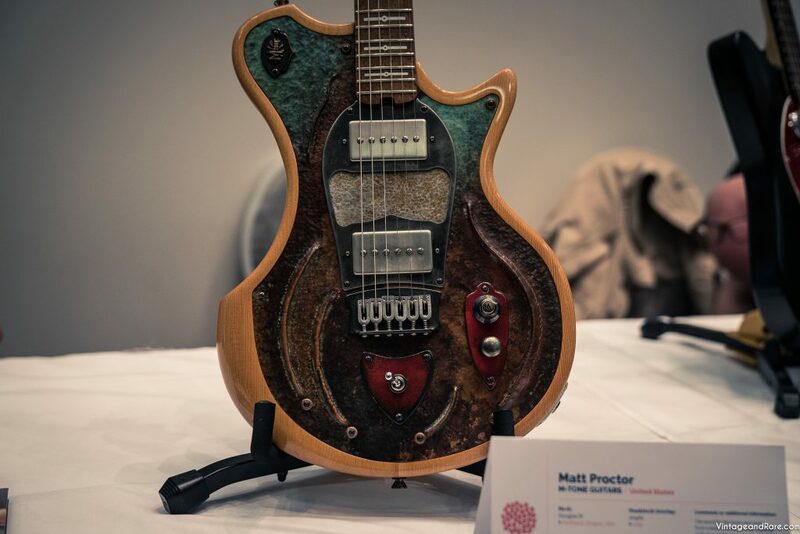 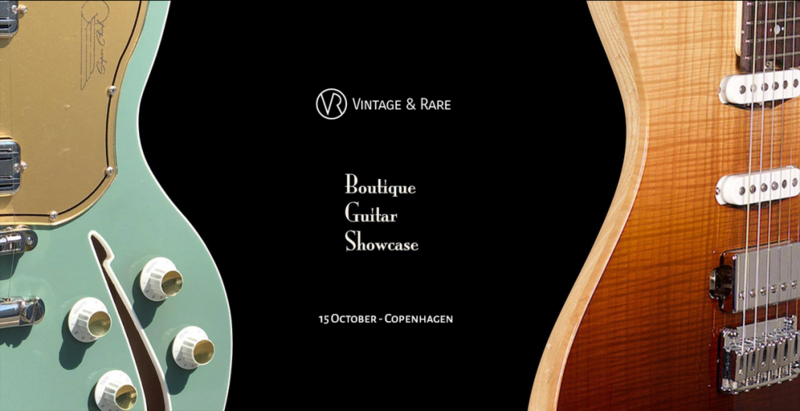 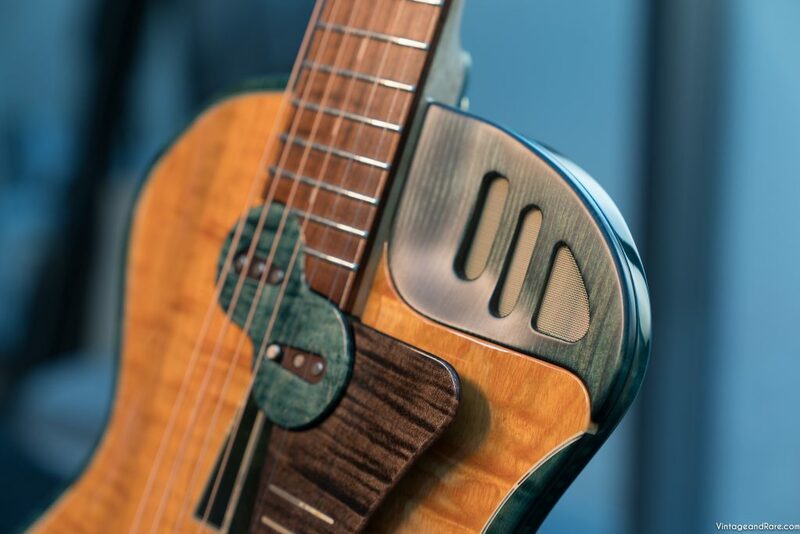 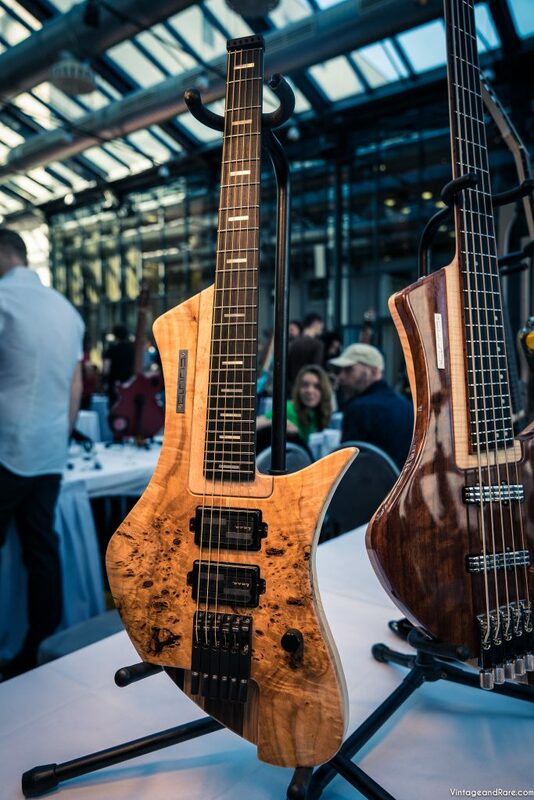 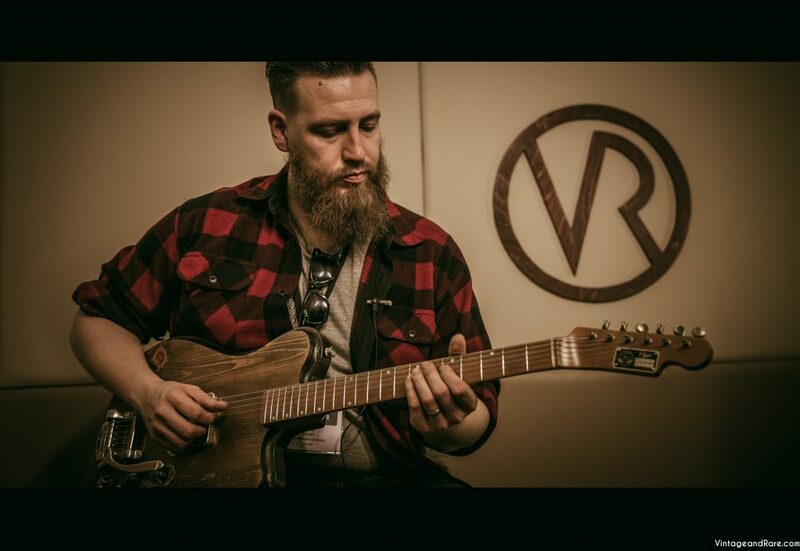 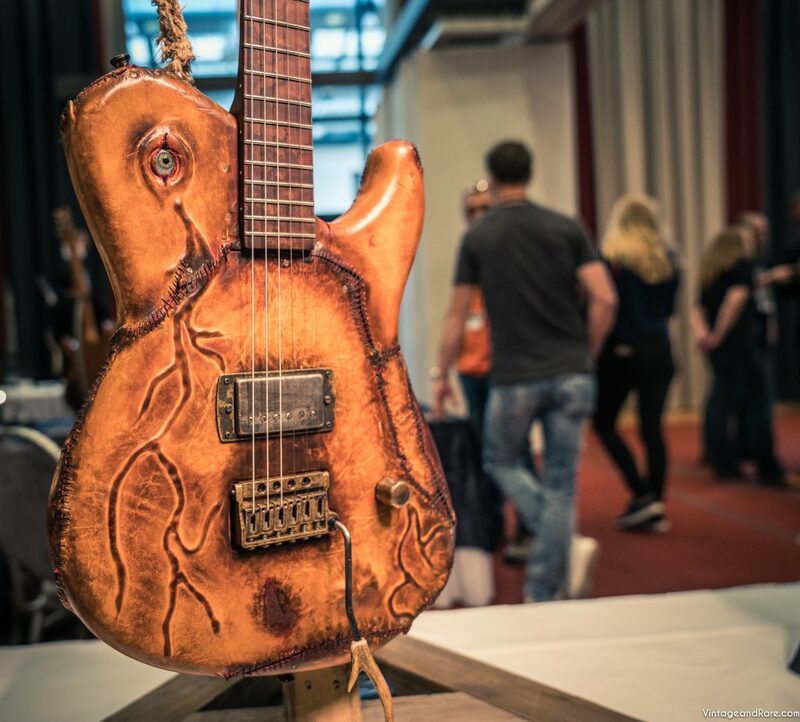 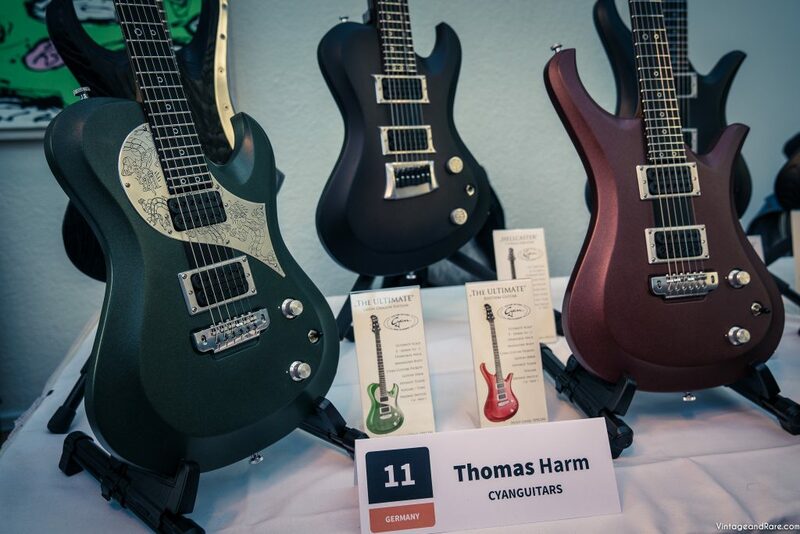 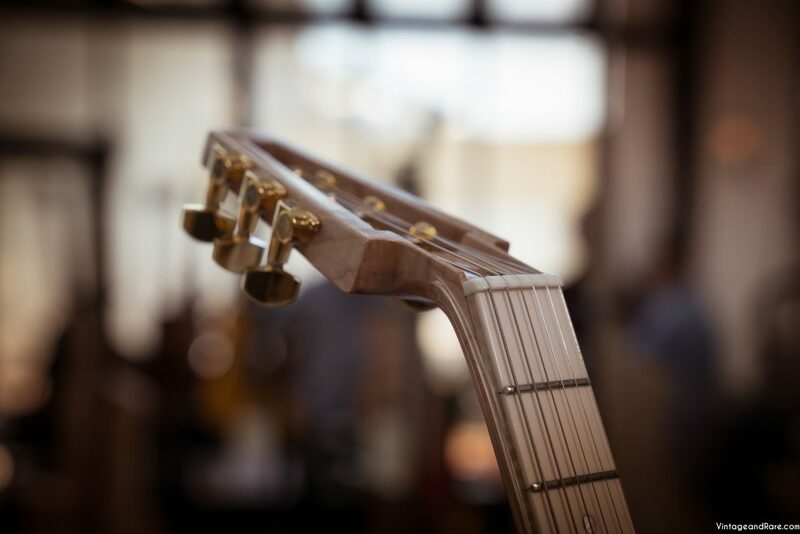 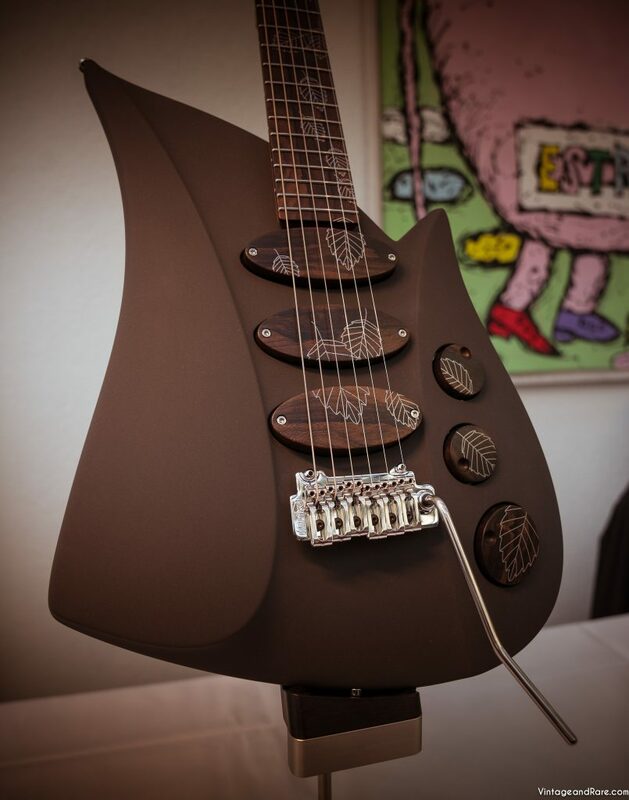 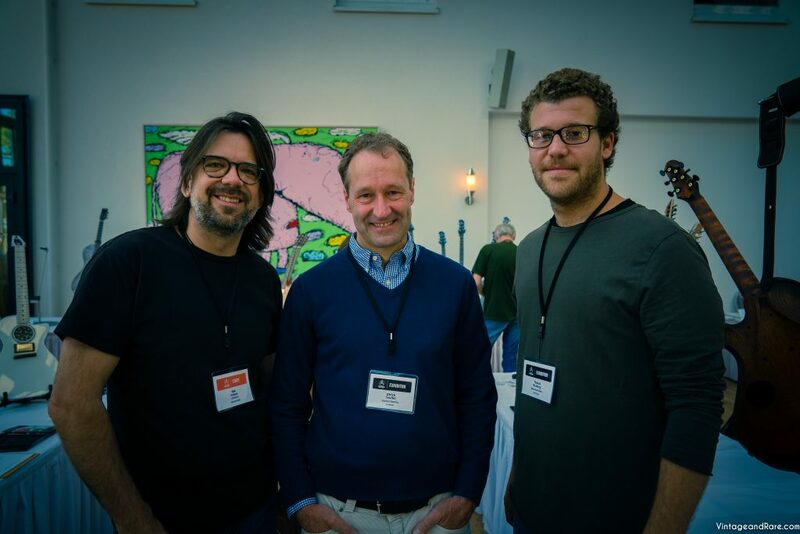 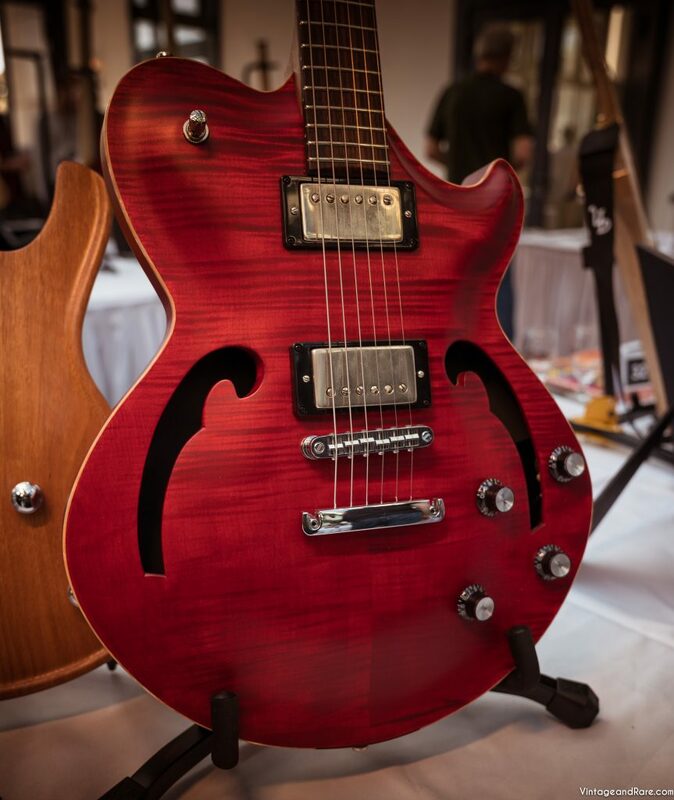 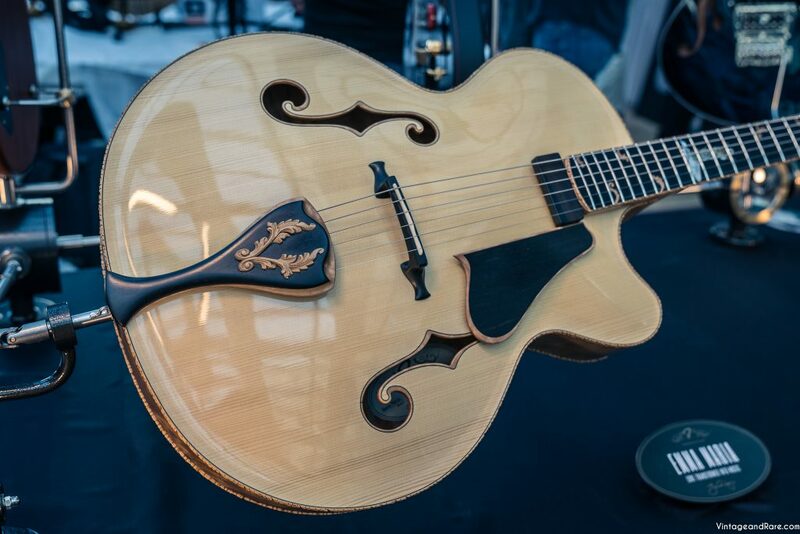 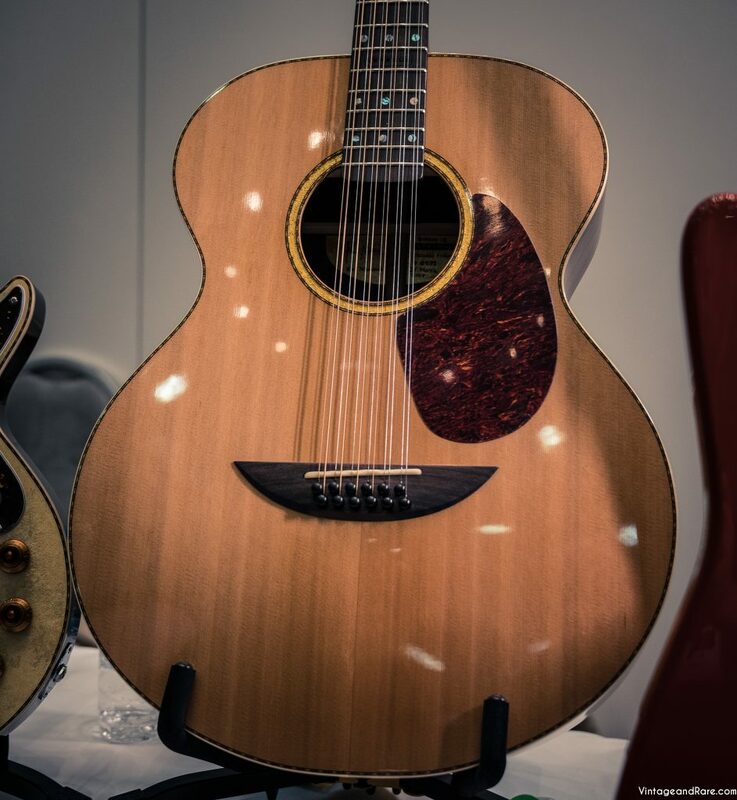 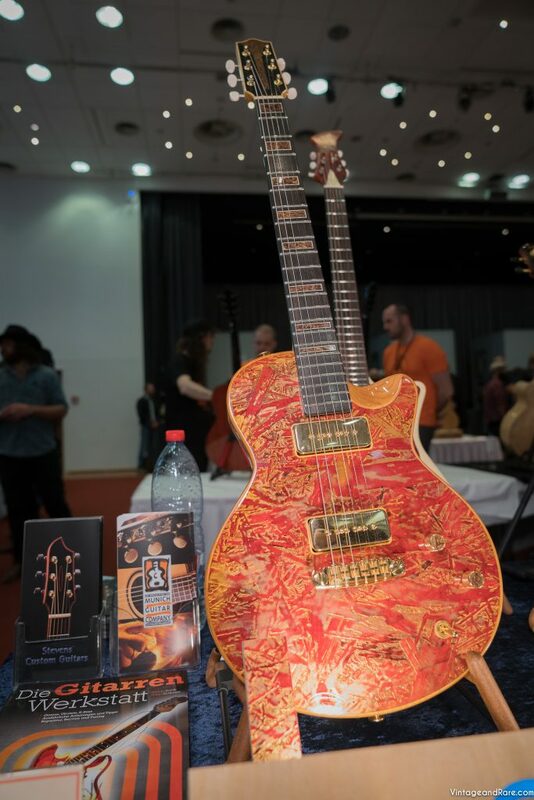 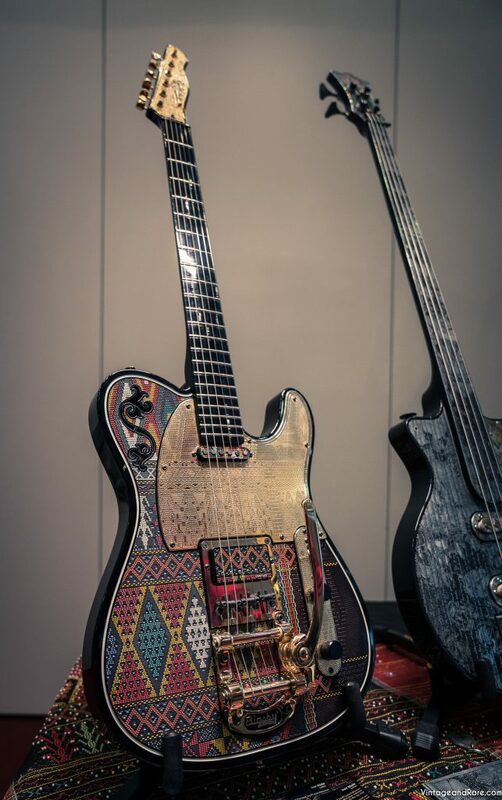 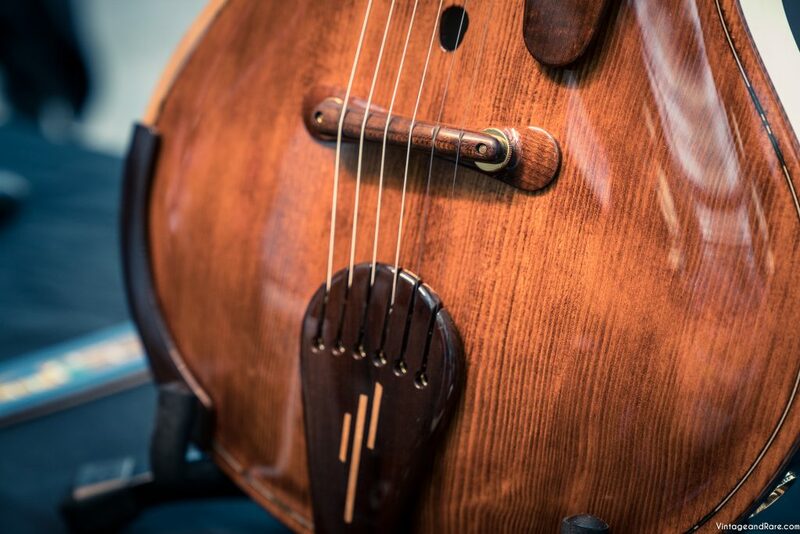 We sat down with German luthier Frank Deimel from Deimel Guitars to have a chat around a few of the guitars brought to Holy Grail Guitar Show 2016. 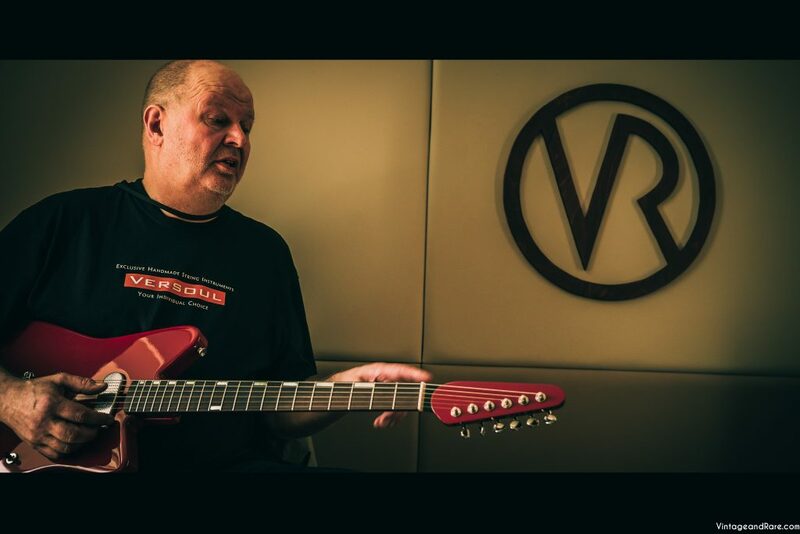 On this clip Frank shows us 2 variations of their Firestar model. 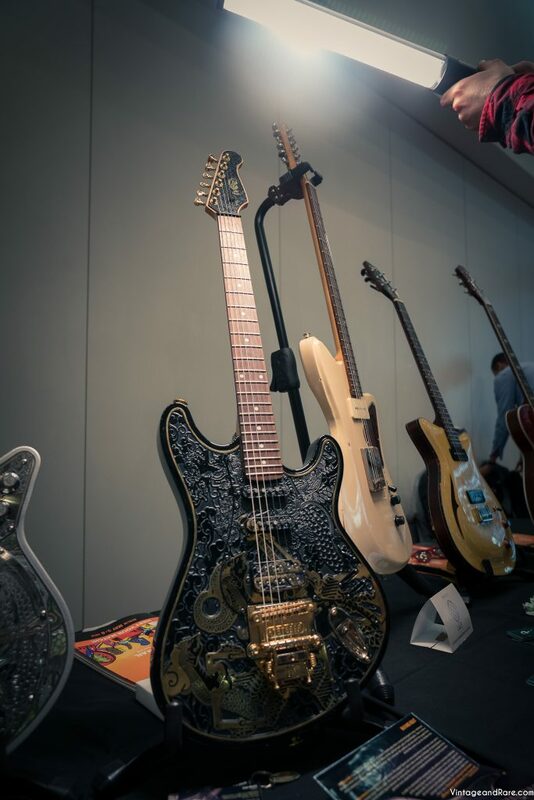 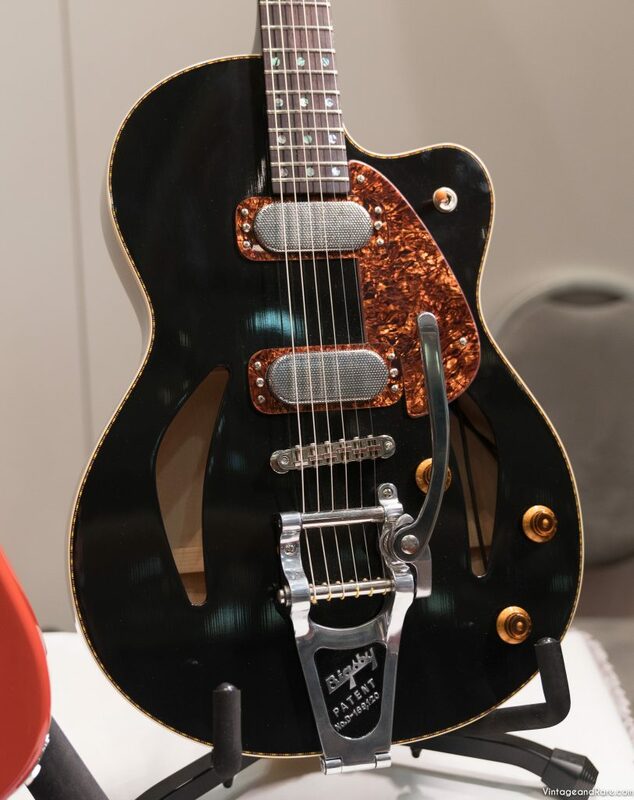 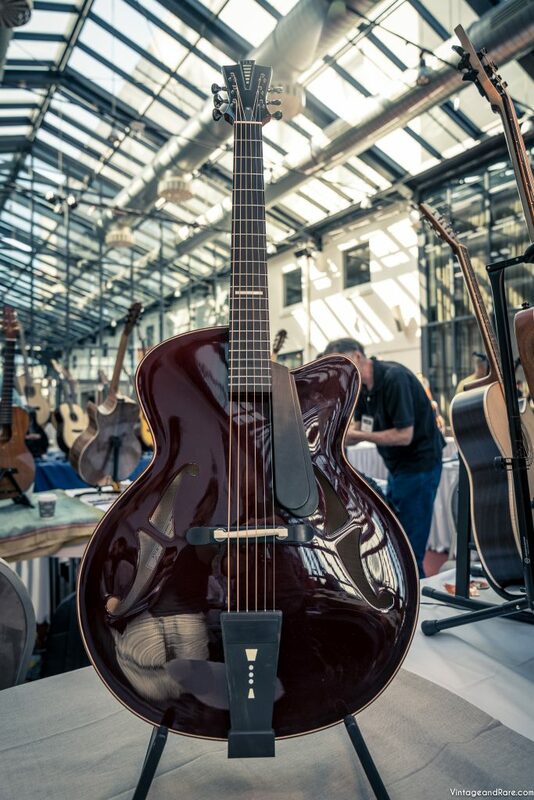 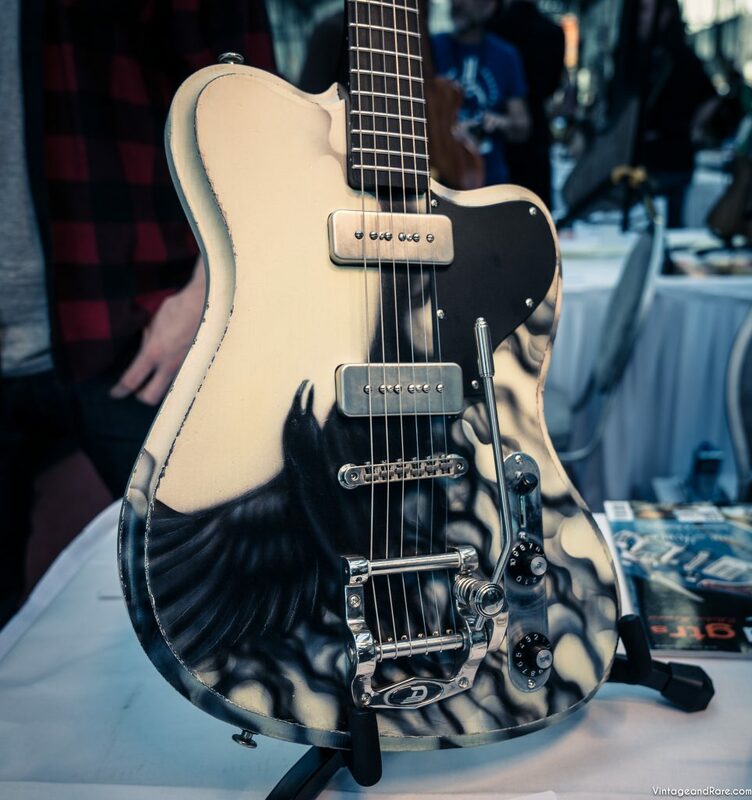 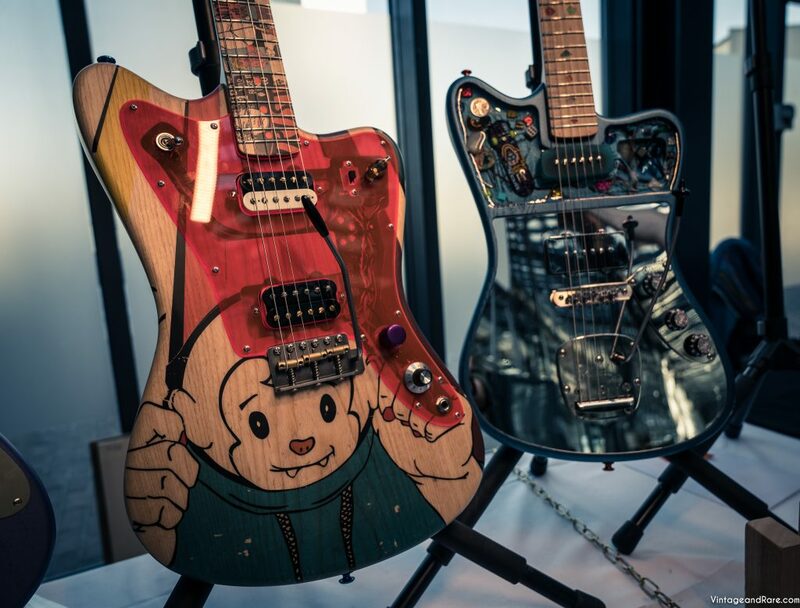 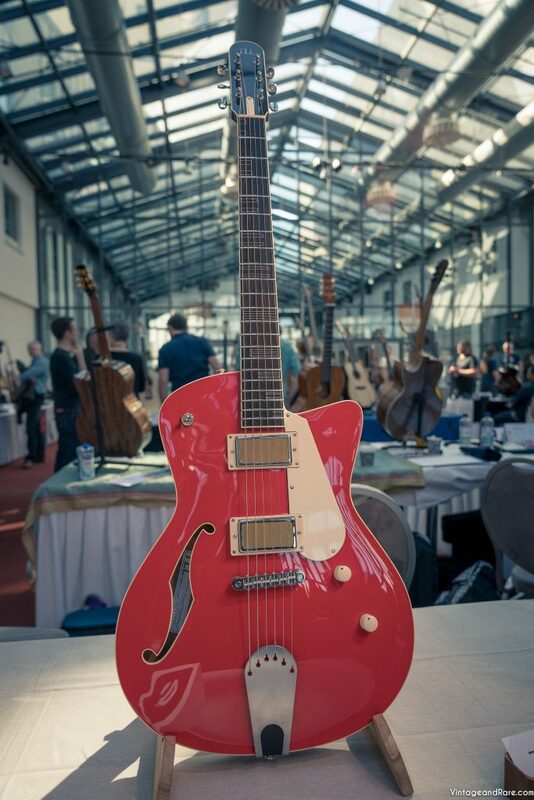 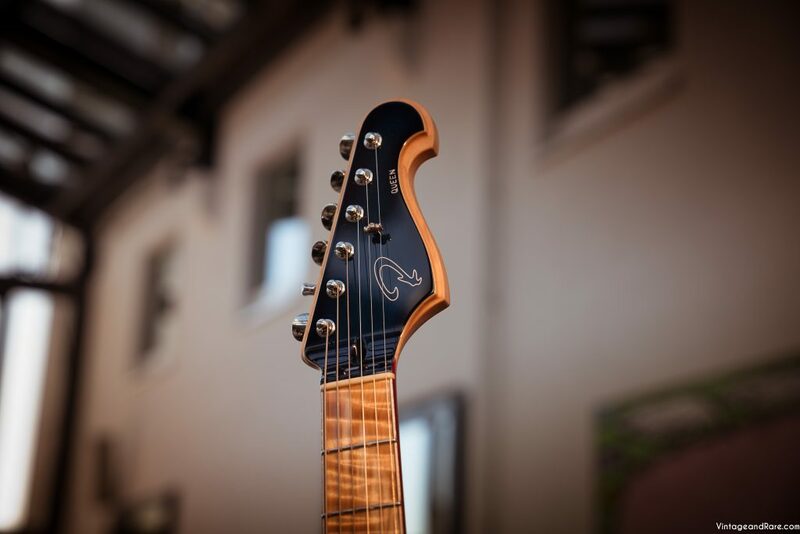 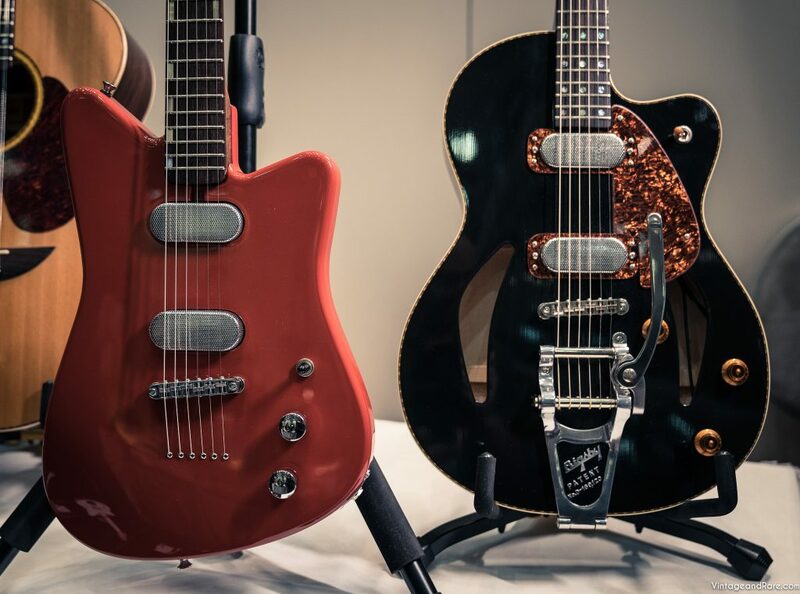 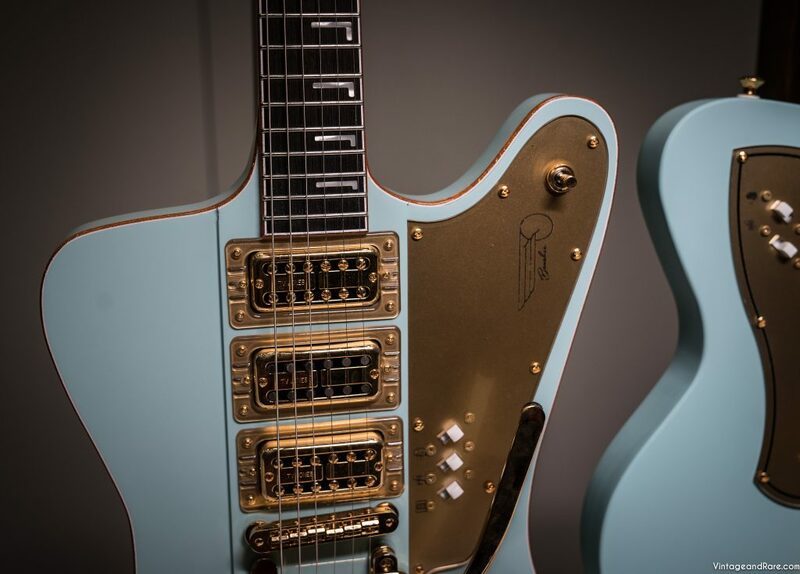 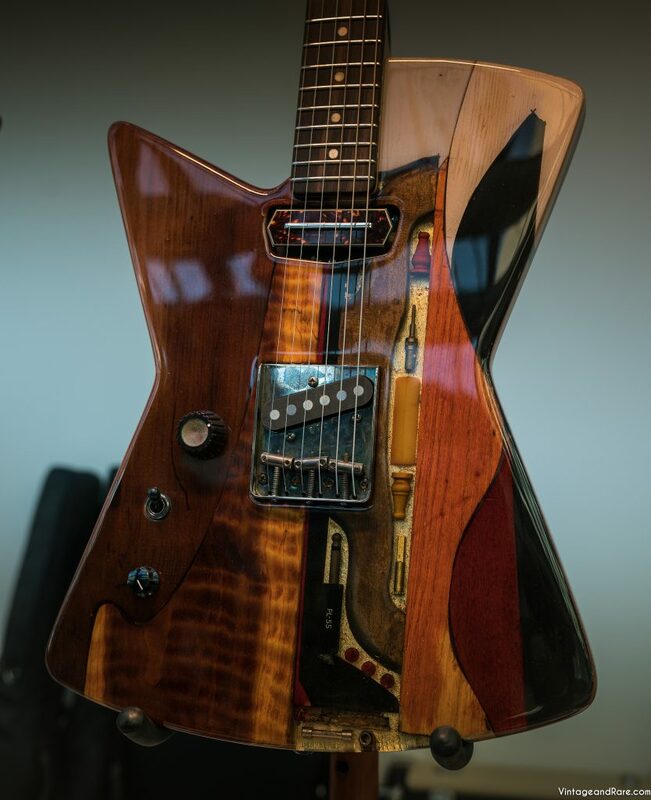 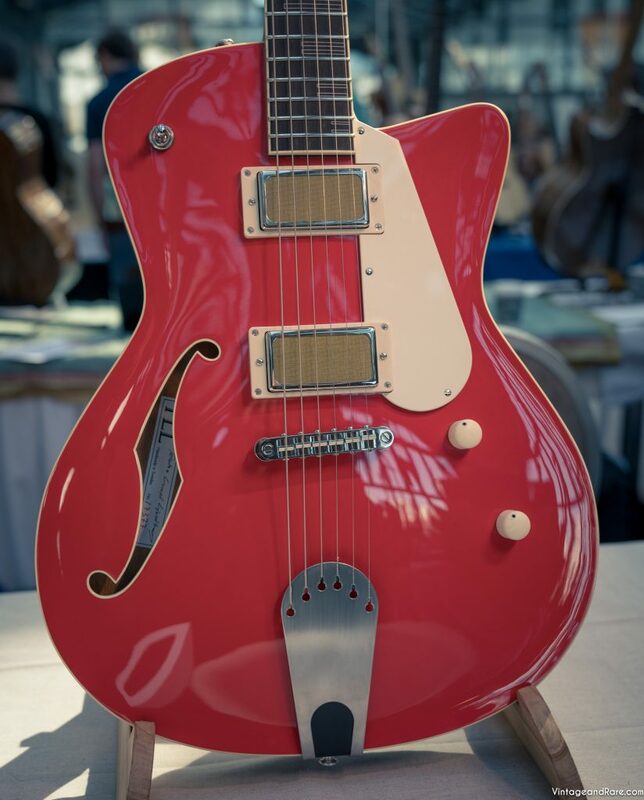 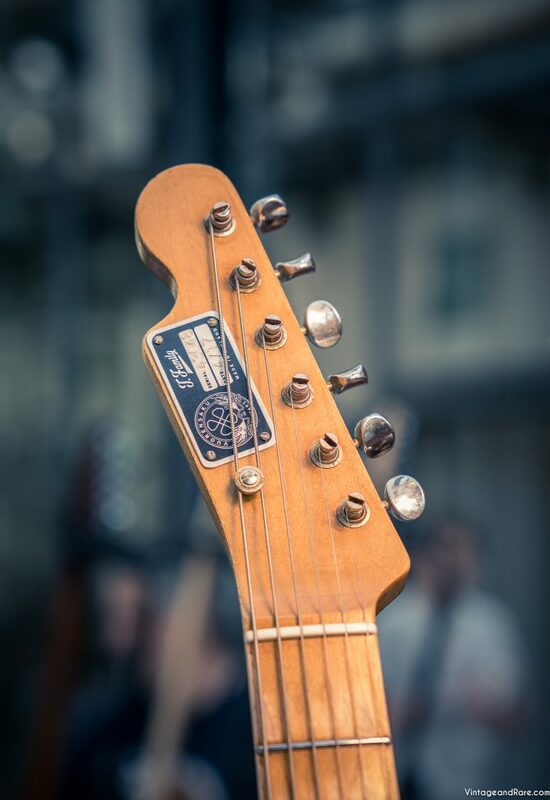 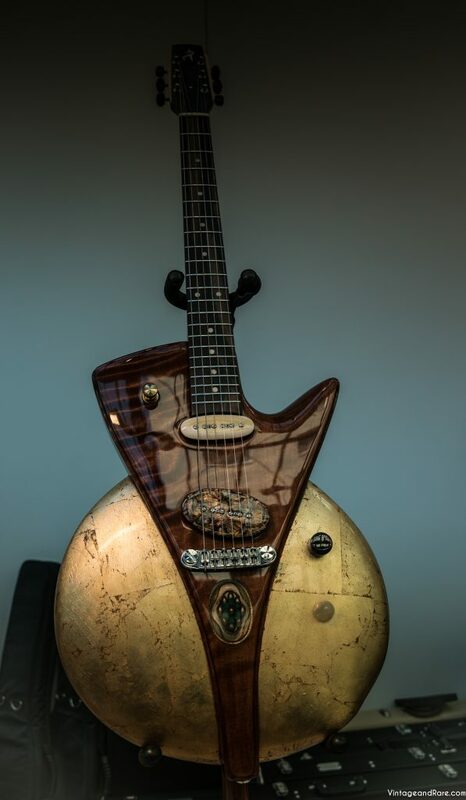 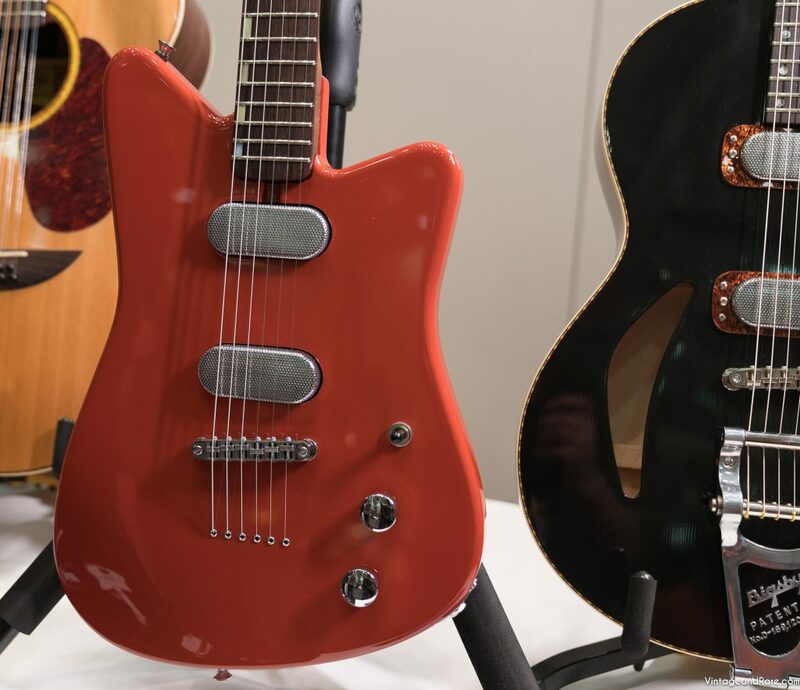 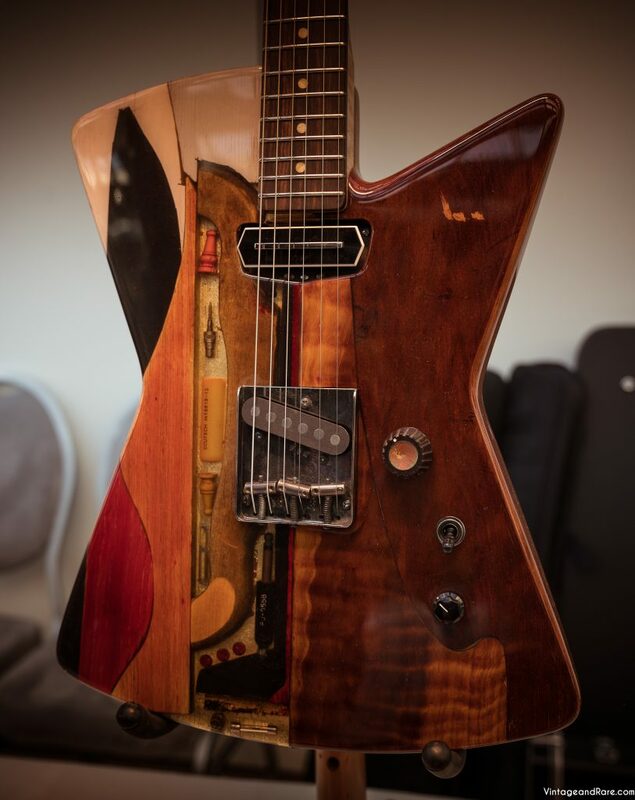 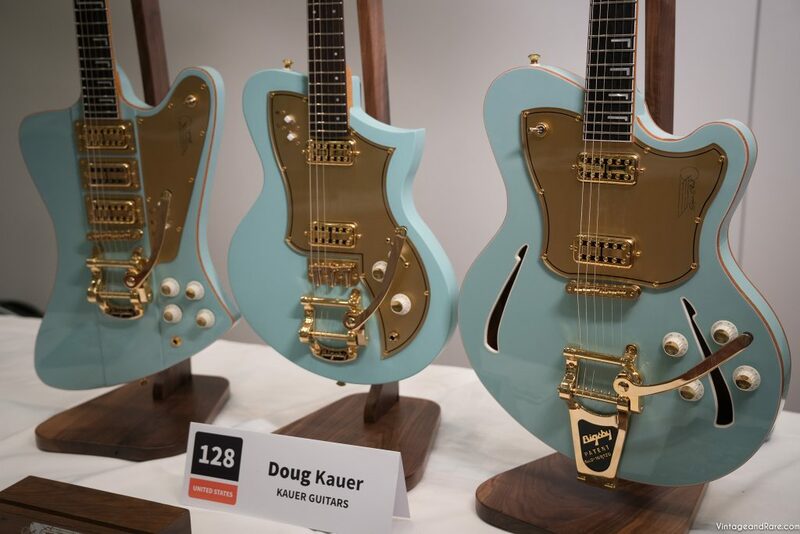 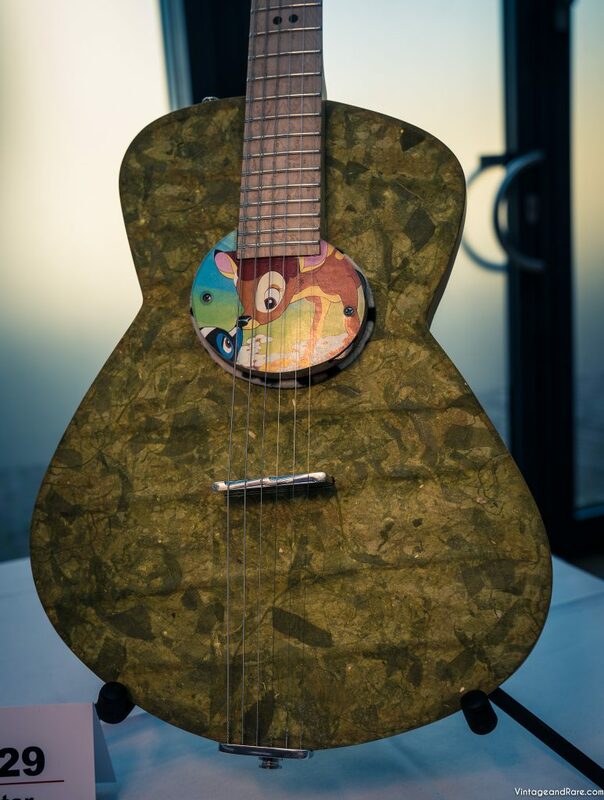 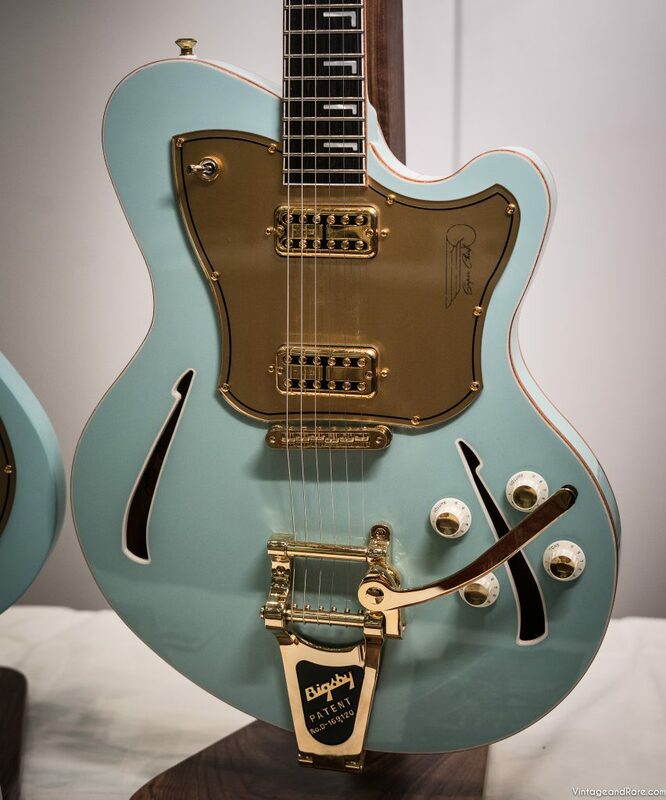 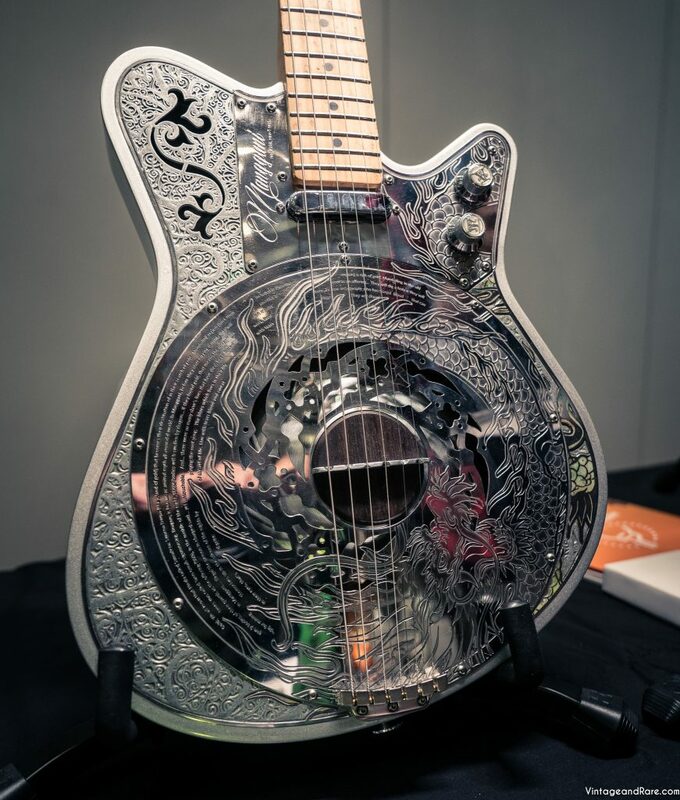 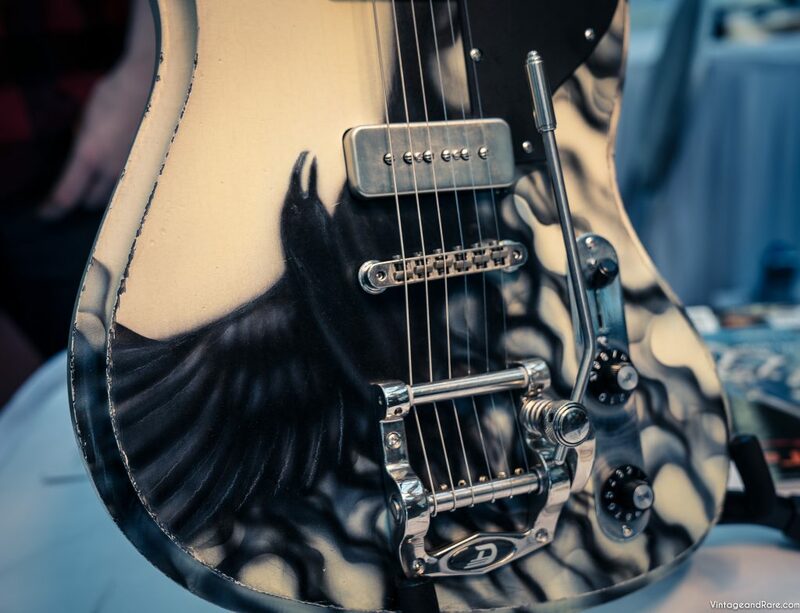 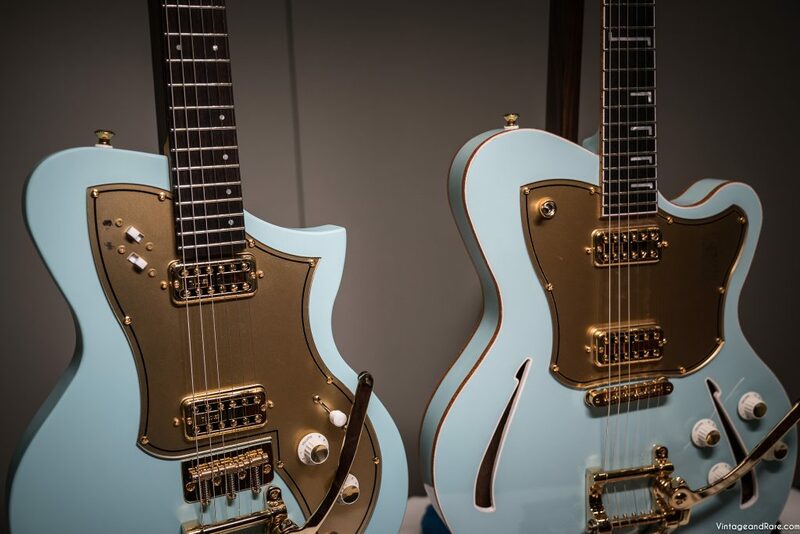 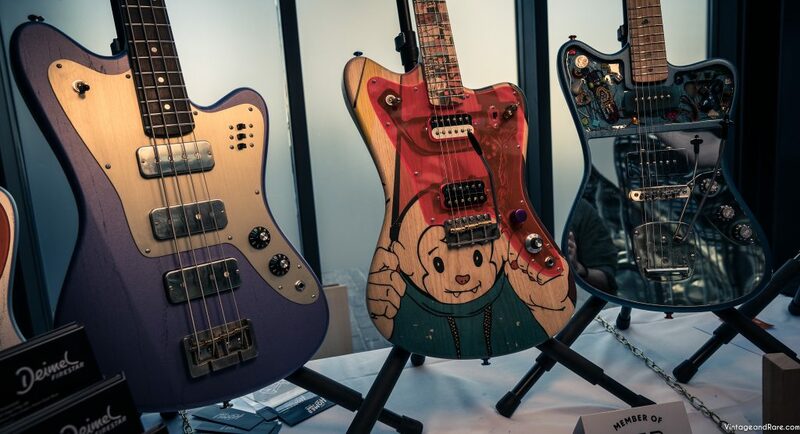 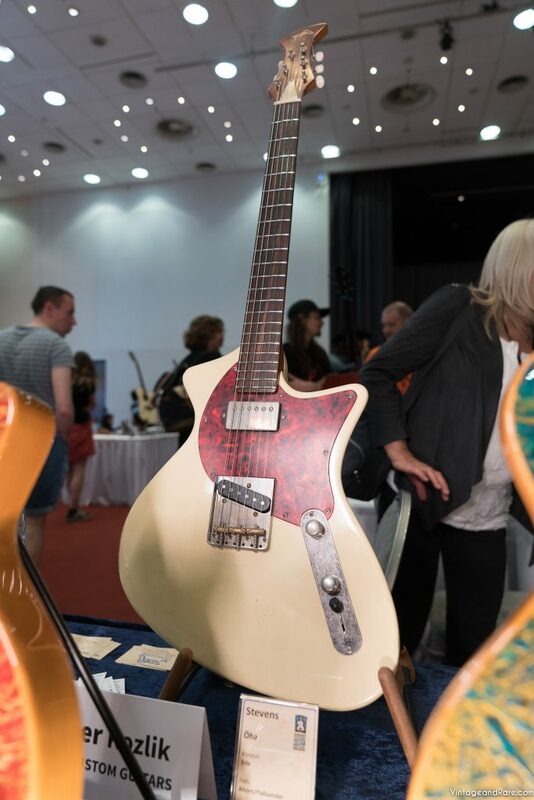 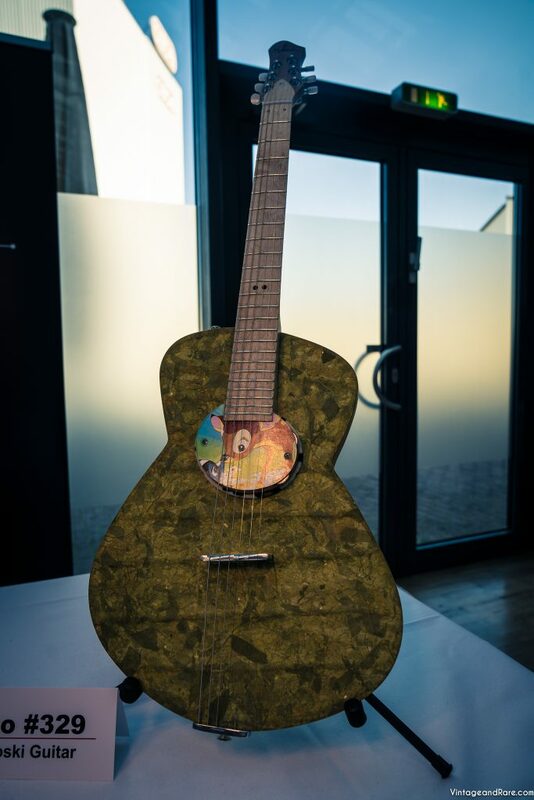 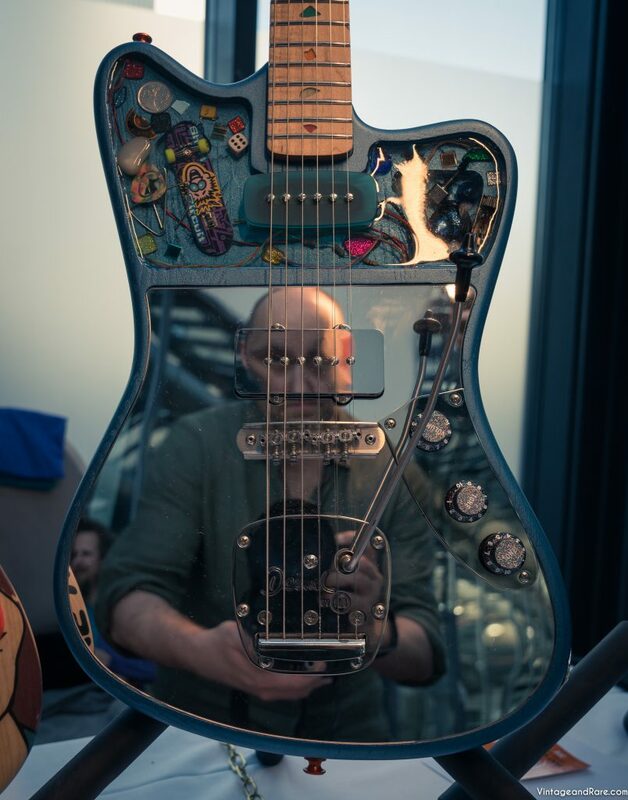 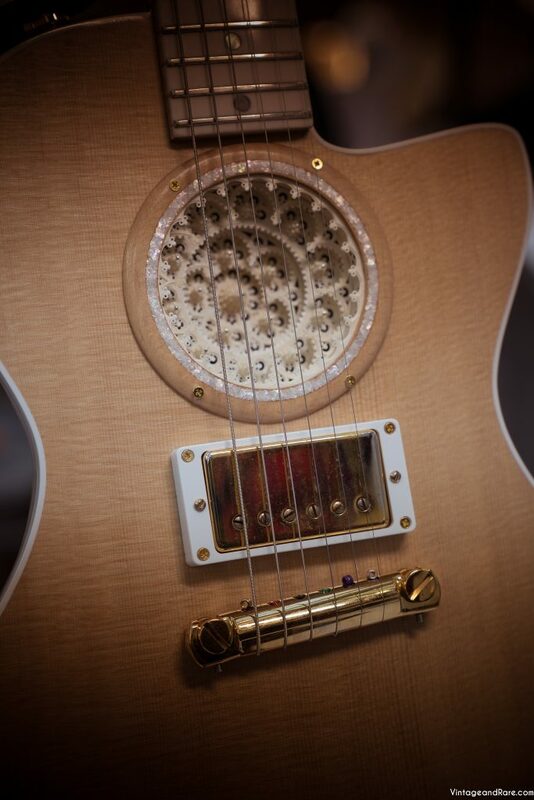 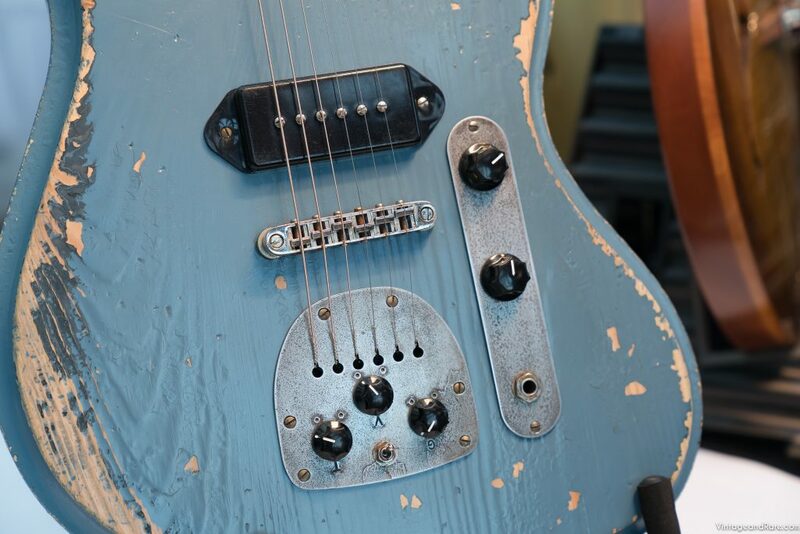 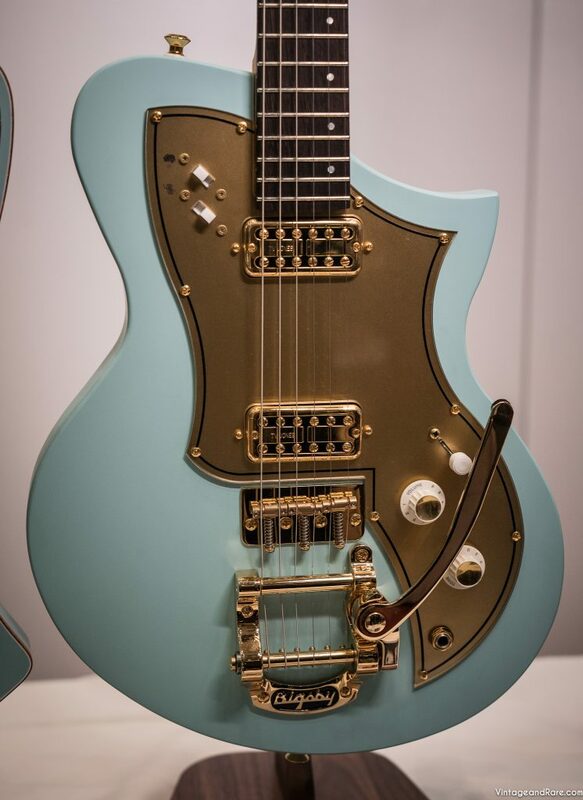 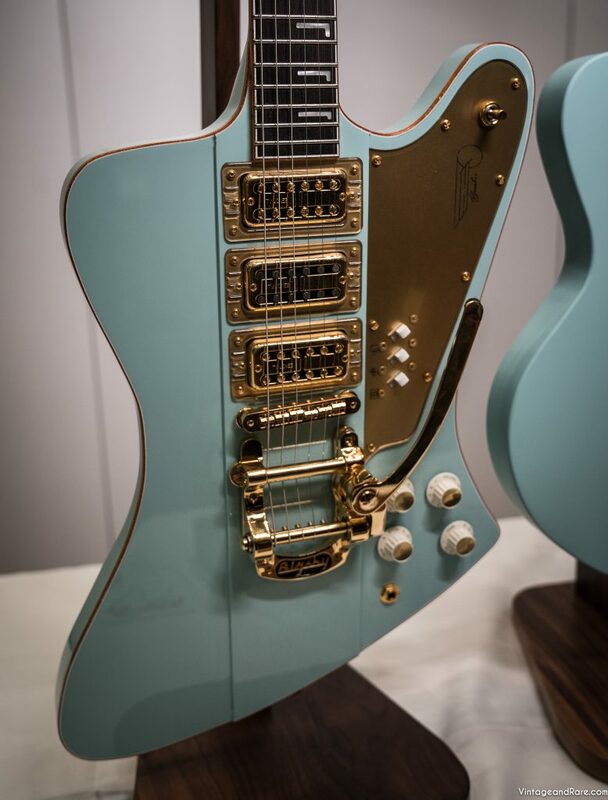 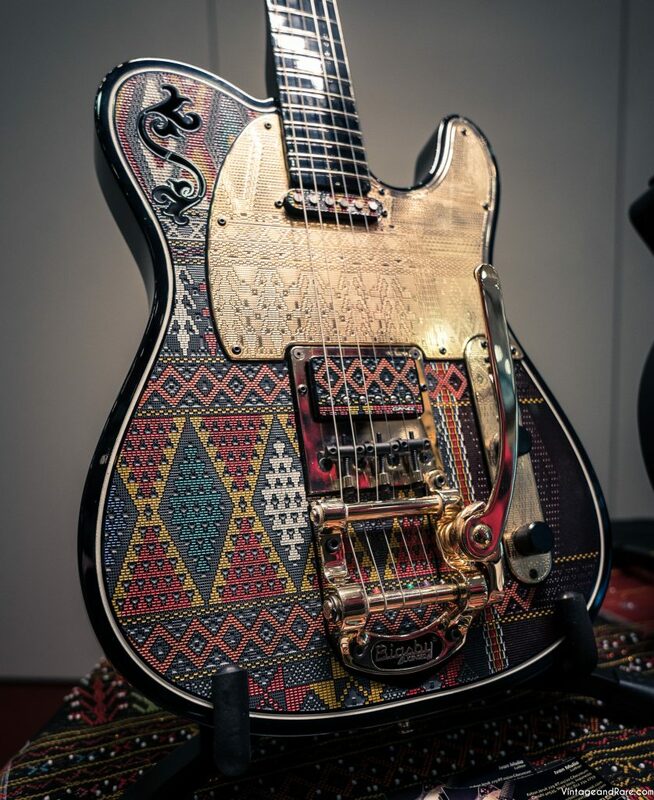 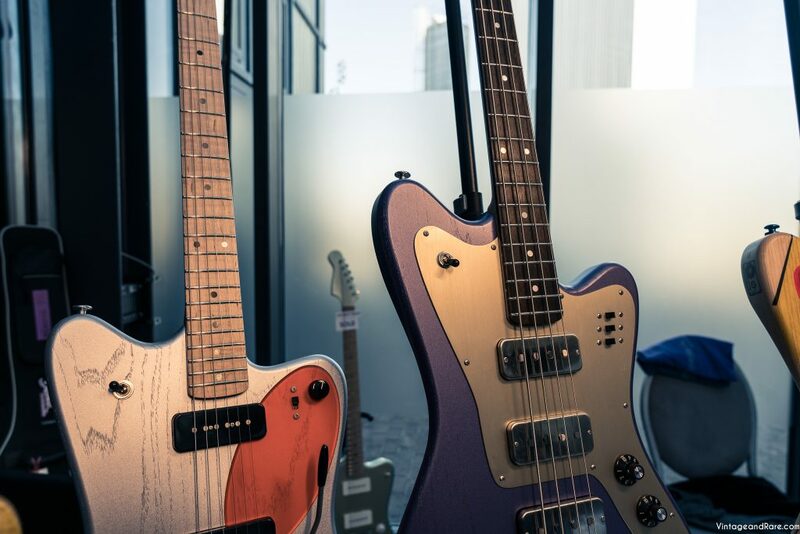 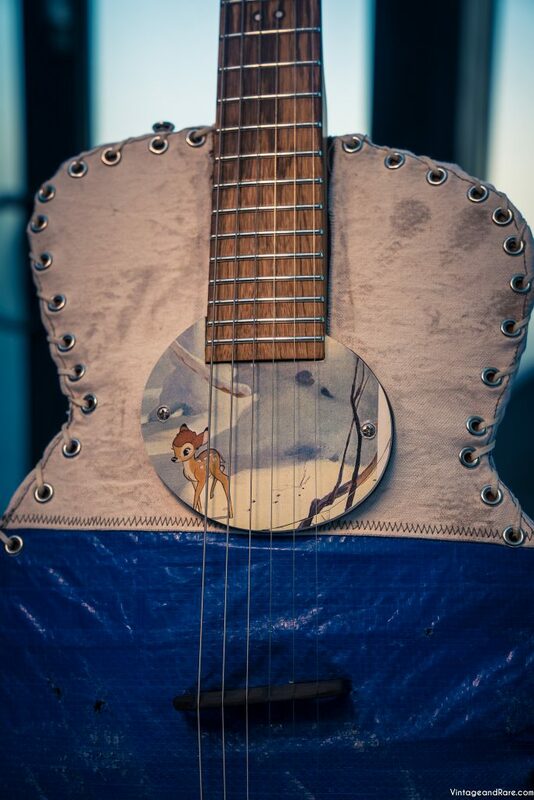 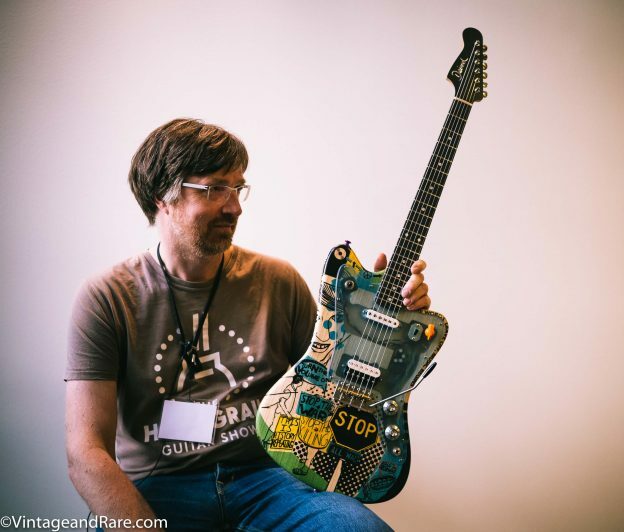 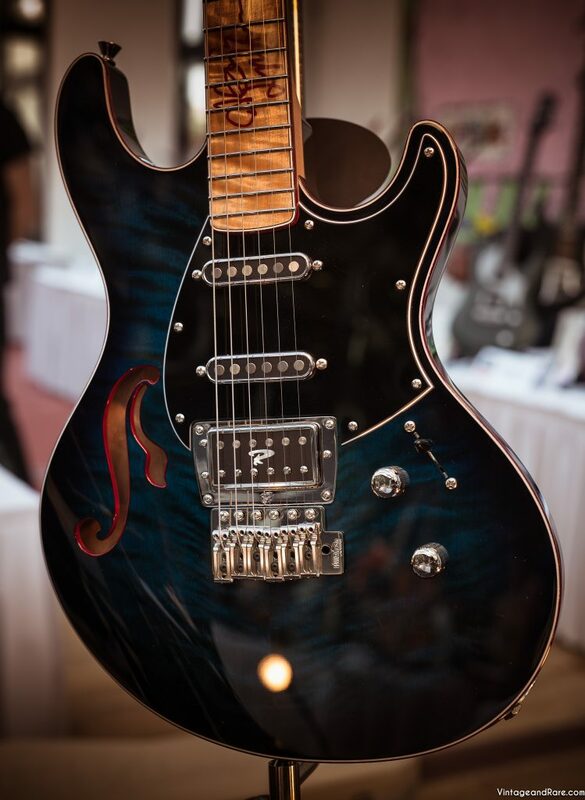 The Firestar model is a crossover between a Jazzmaster, Jaguar and Non reverse Firebird and is their interpretation of a new offset style guitar.